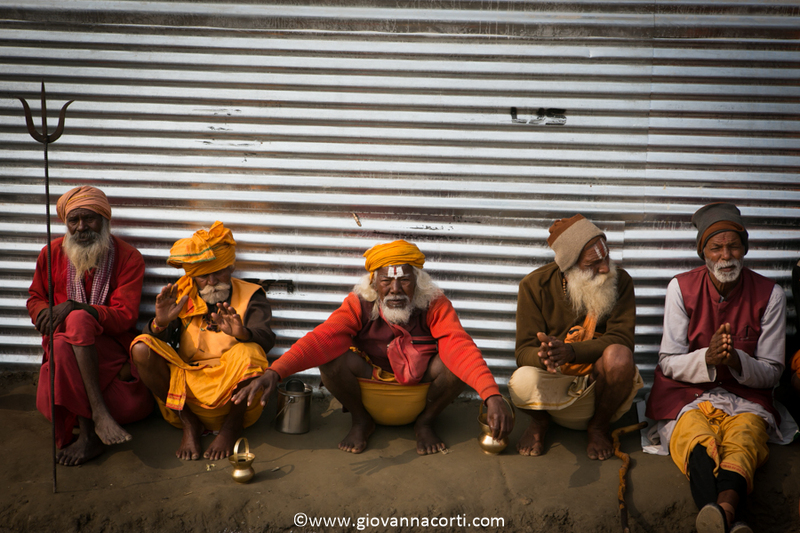 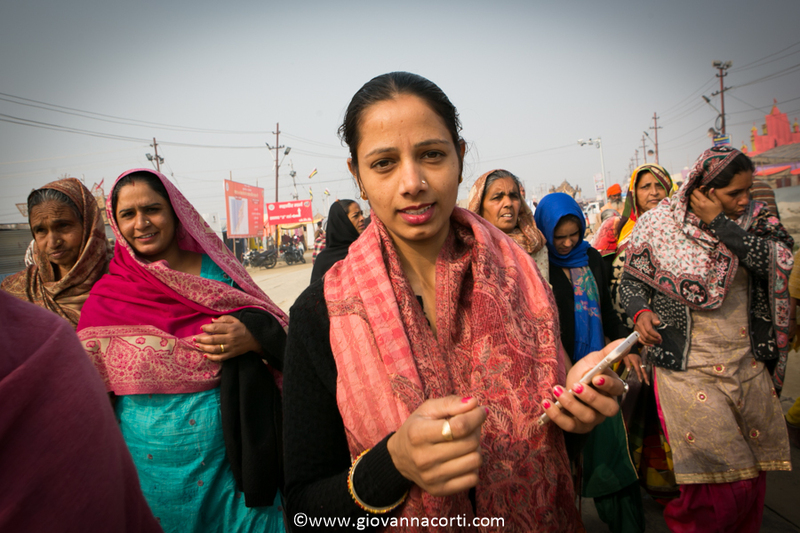 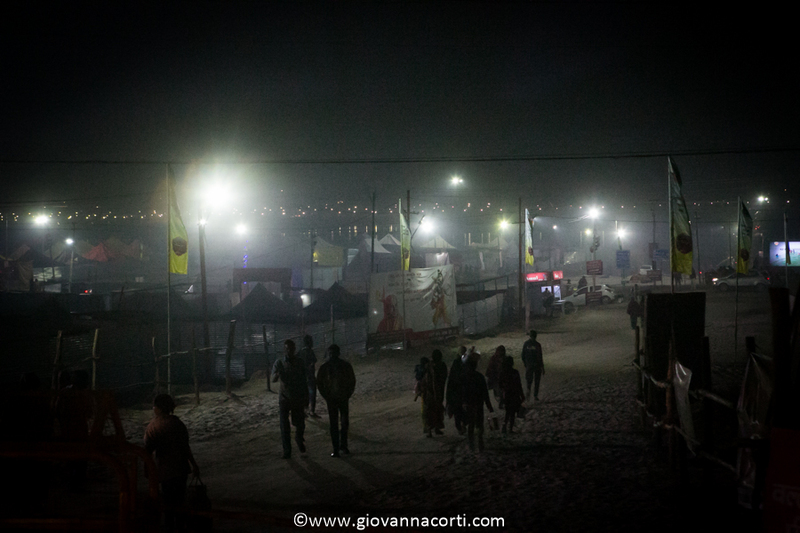 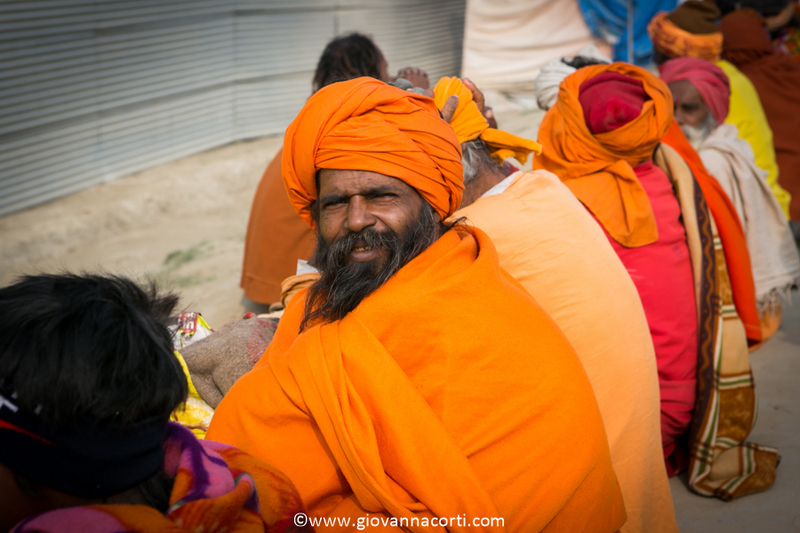 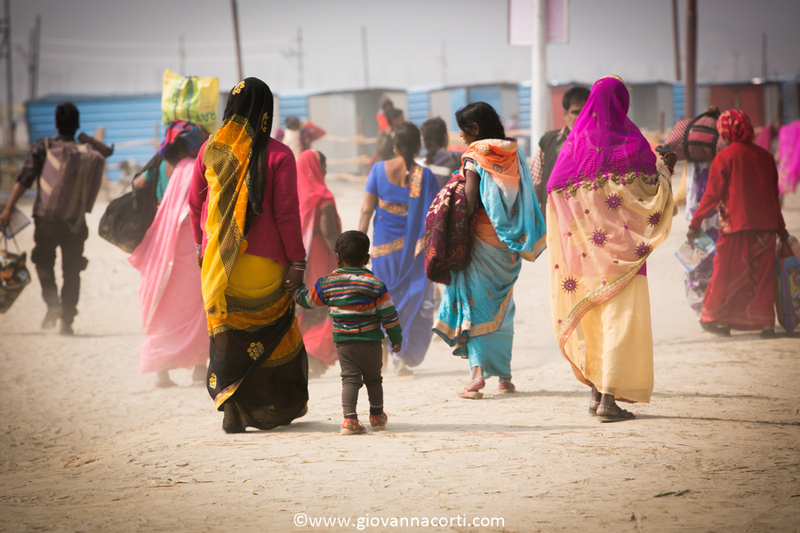 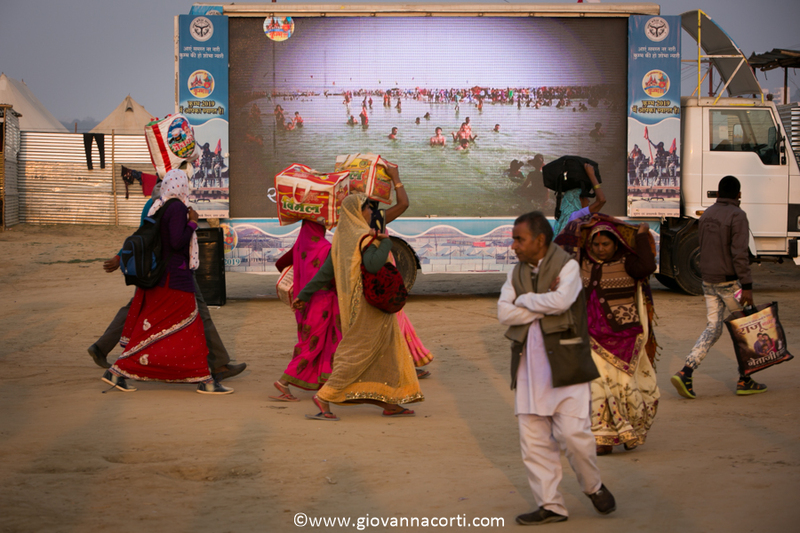 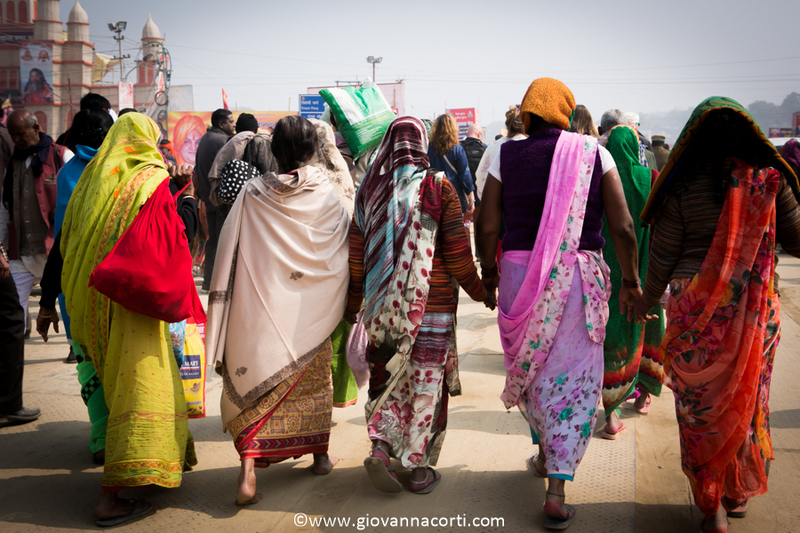 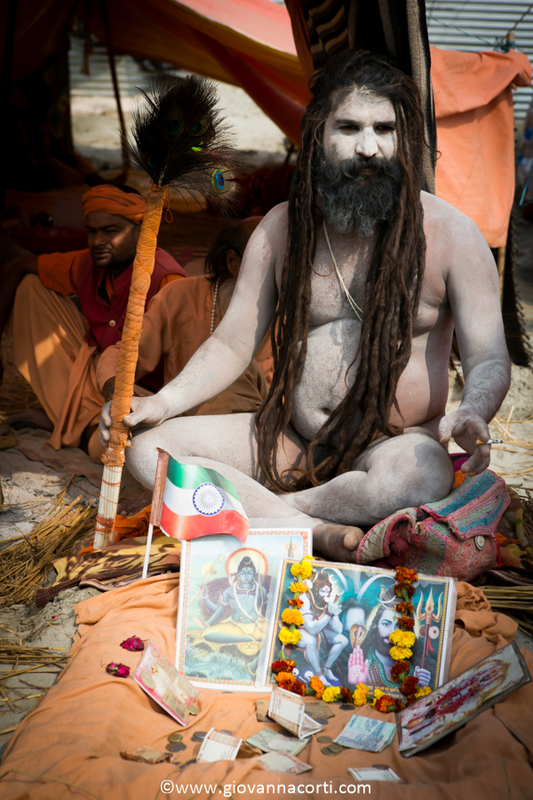 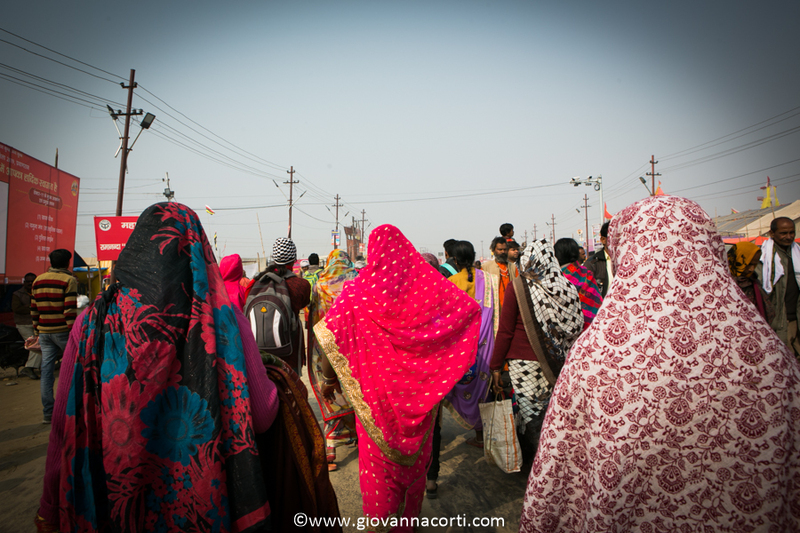 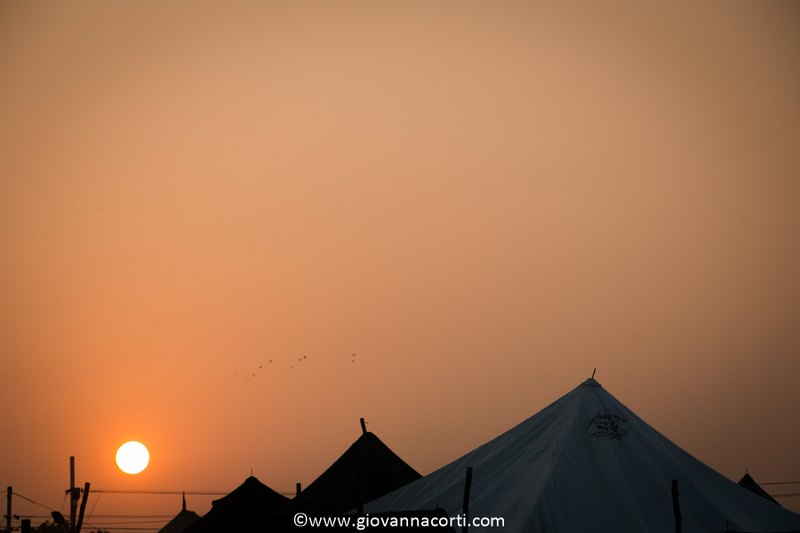 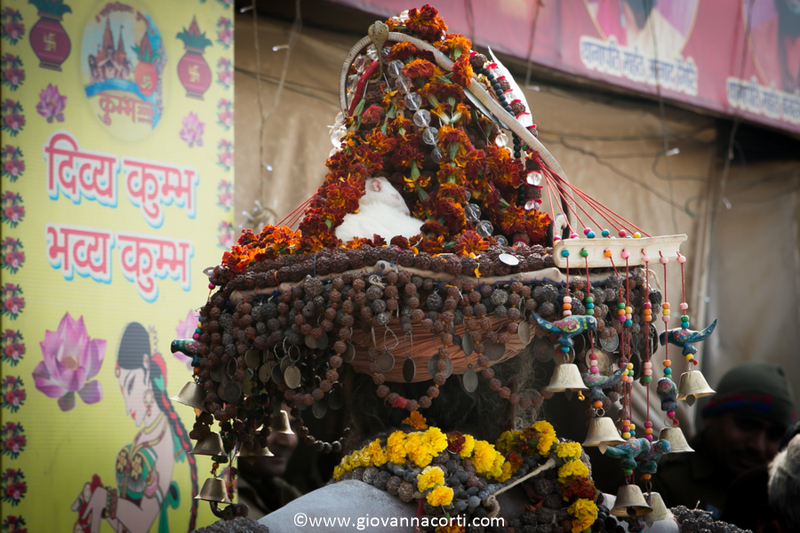 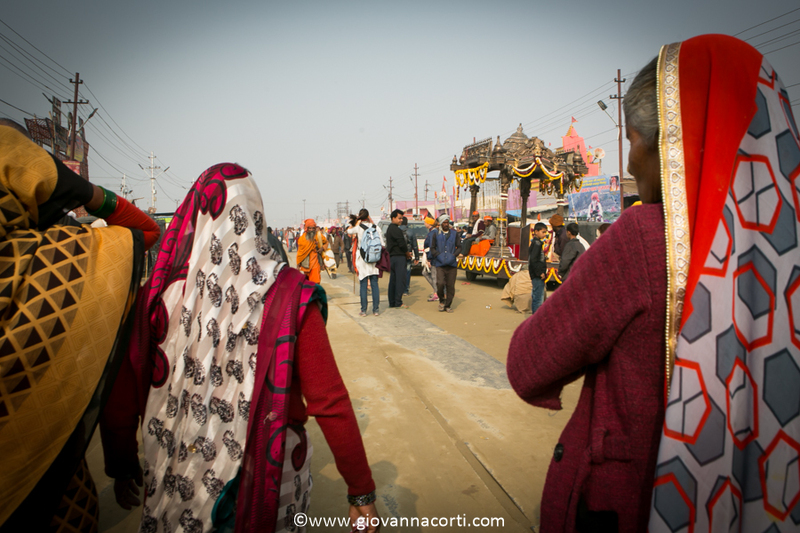 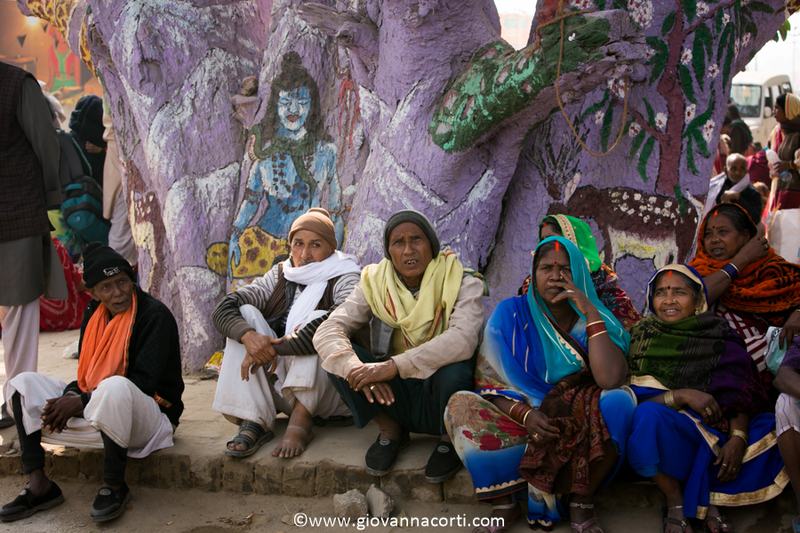 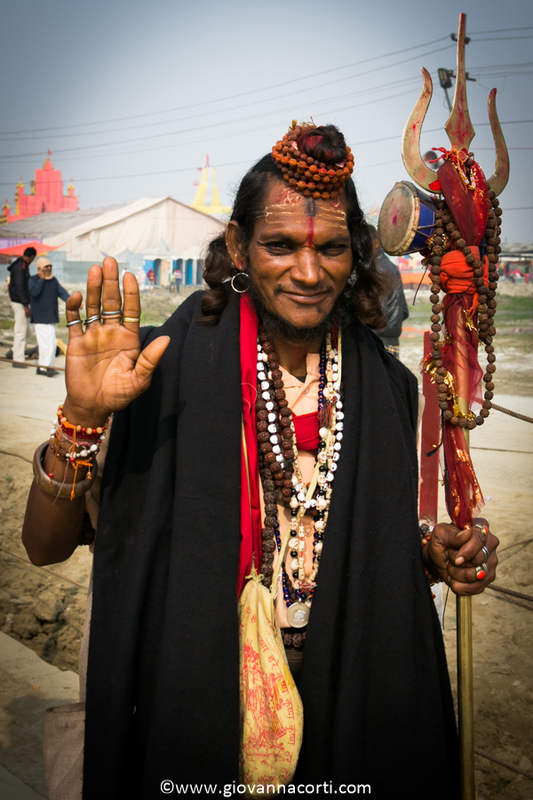 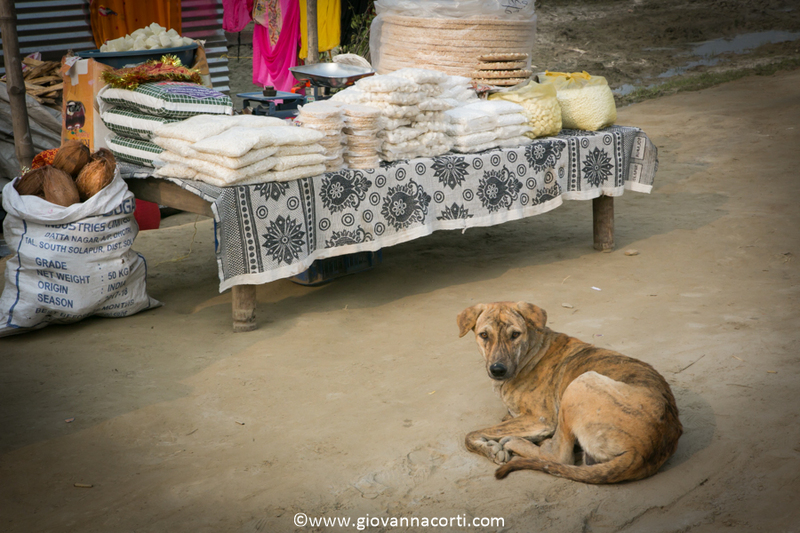 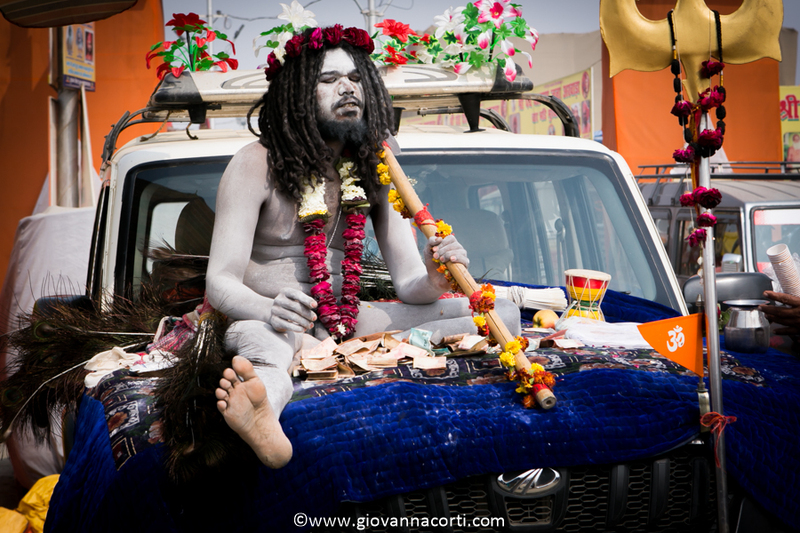 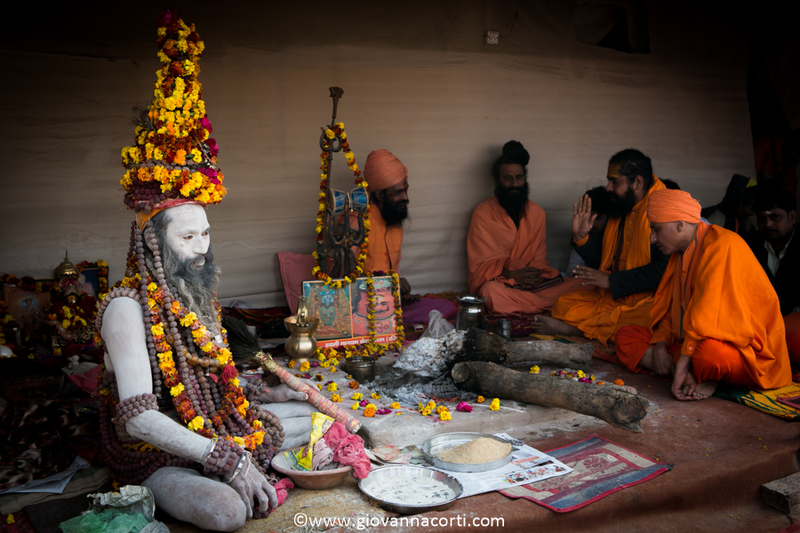 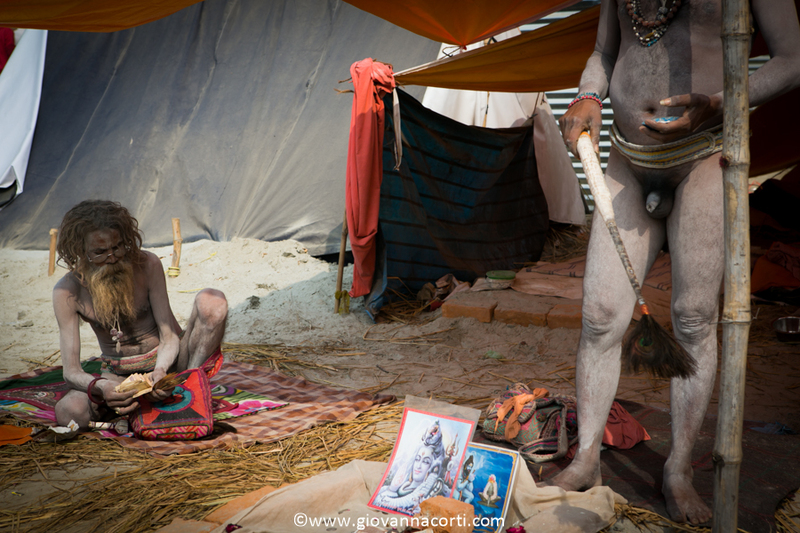 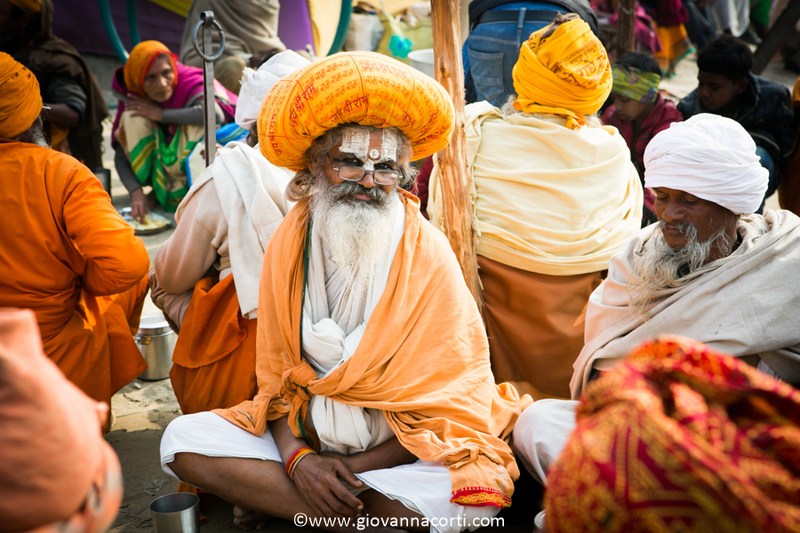 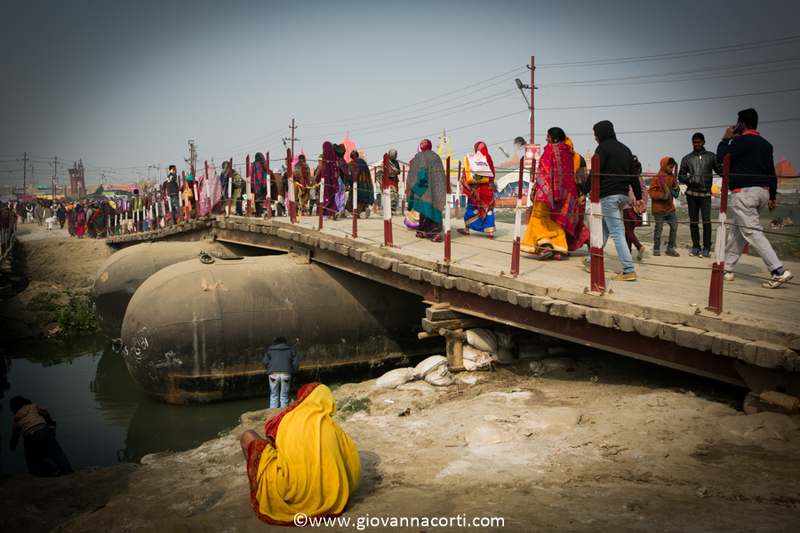 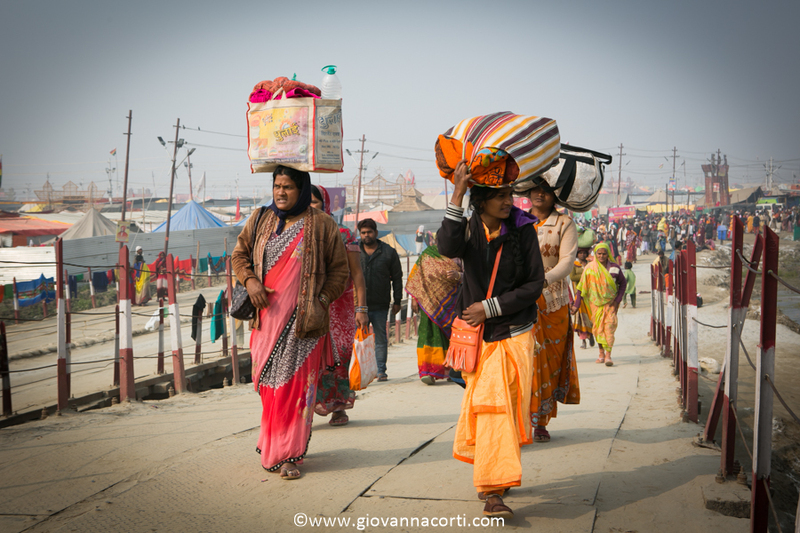 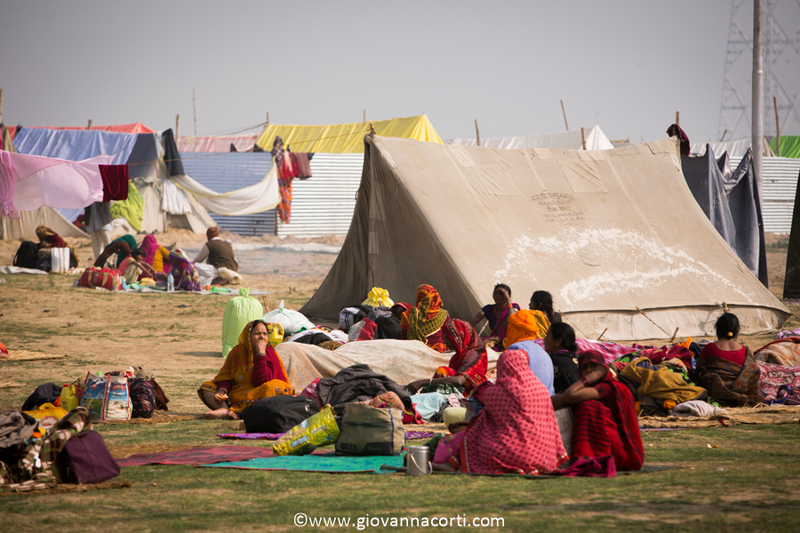 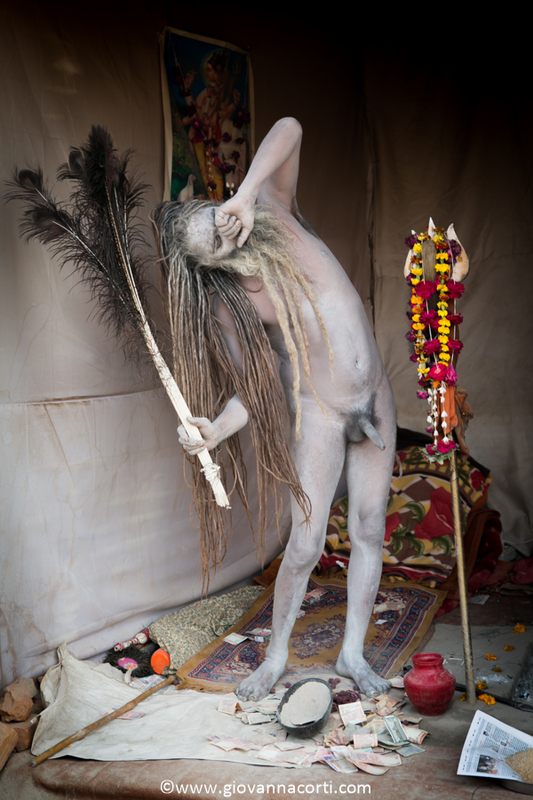 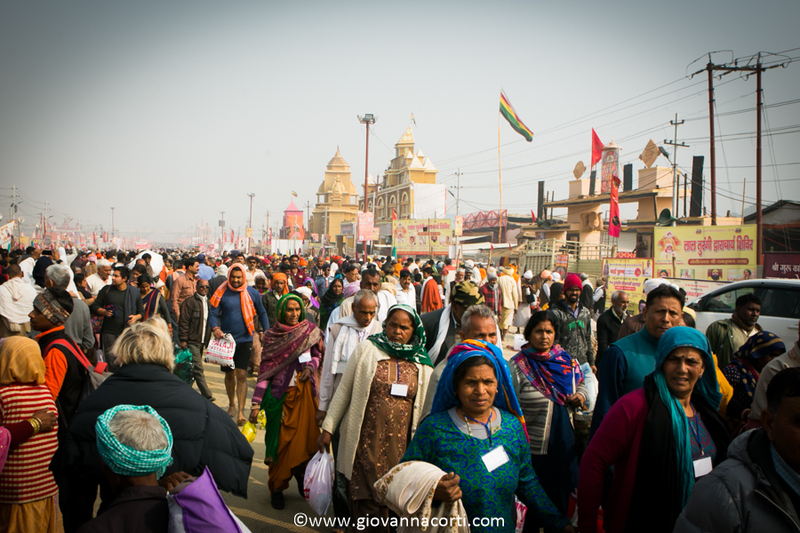 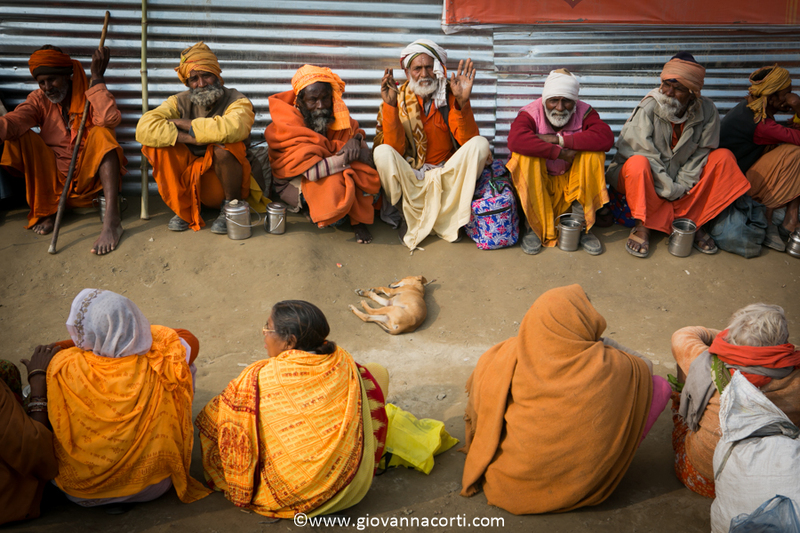 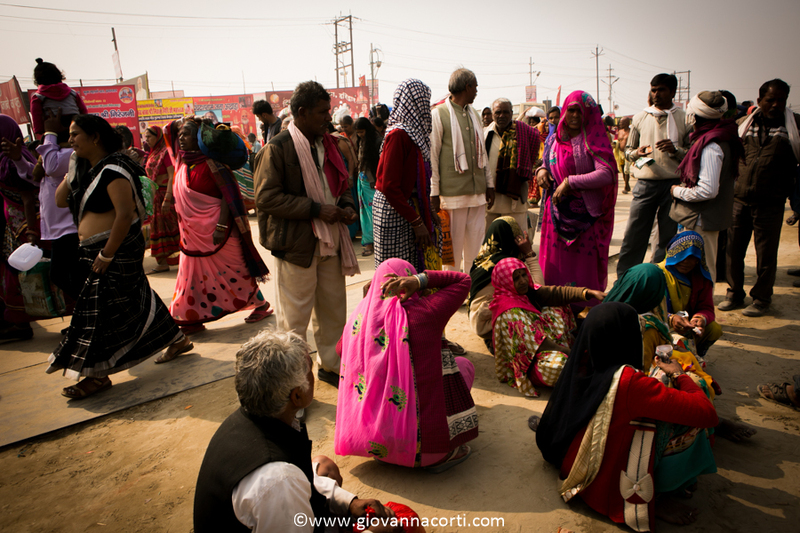 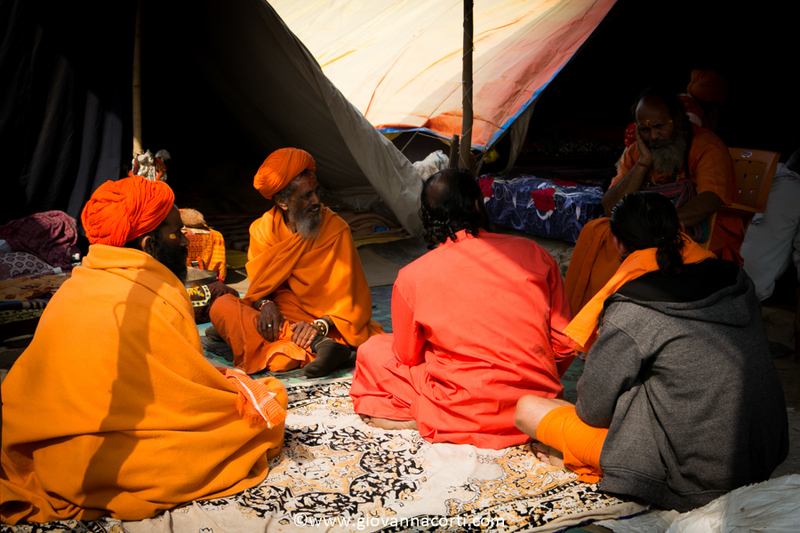 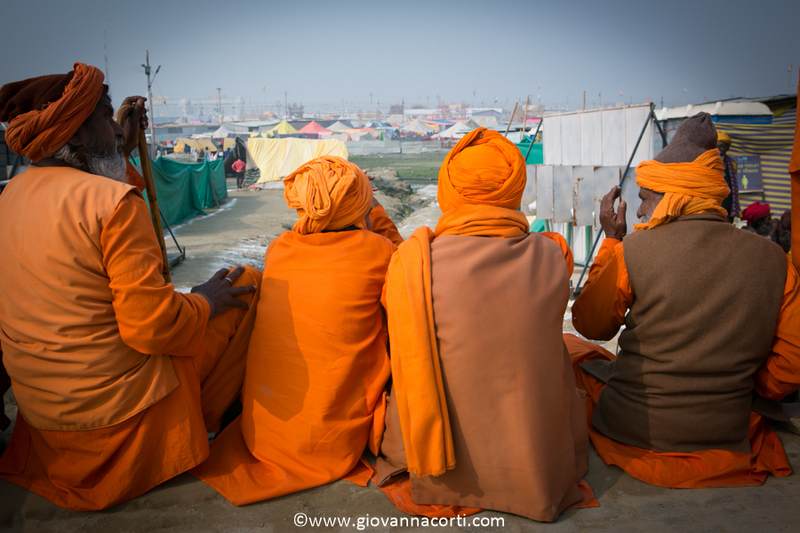 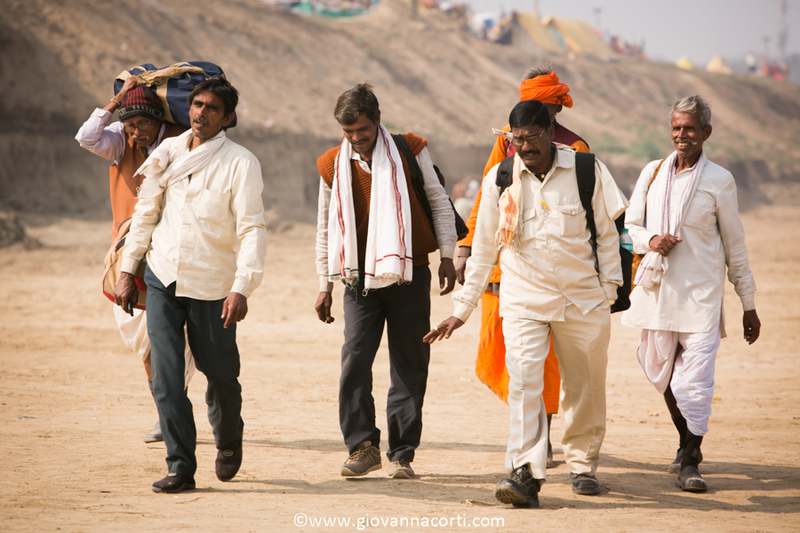 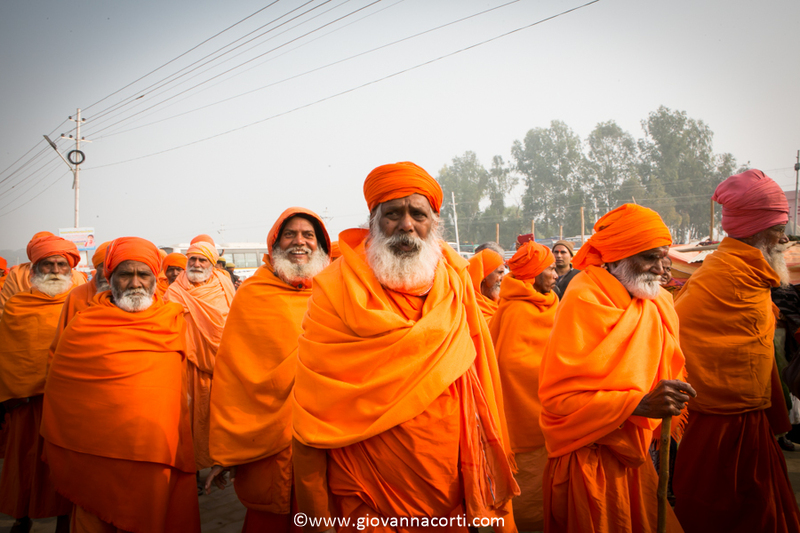 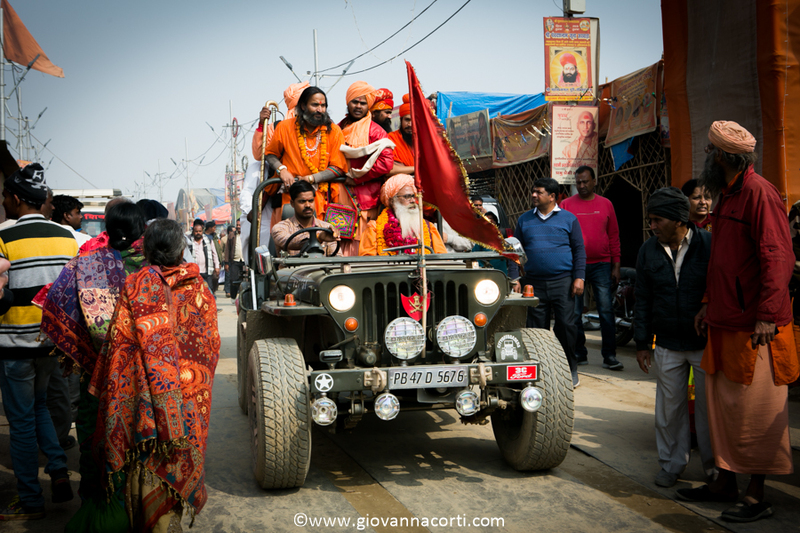 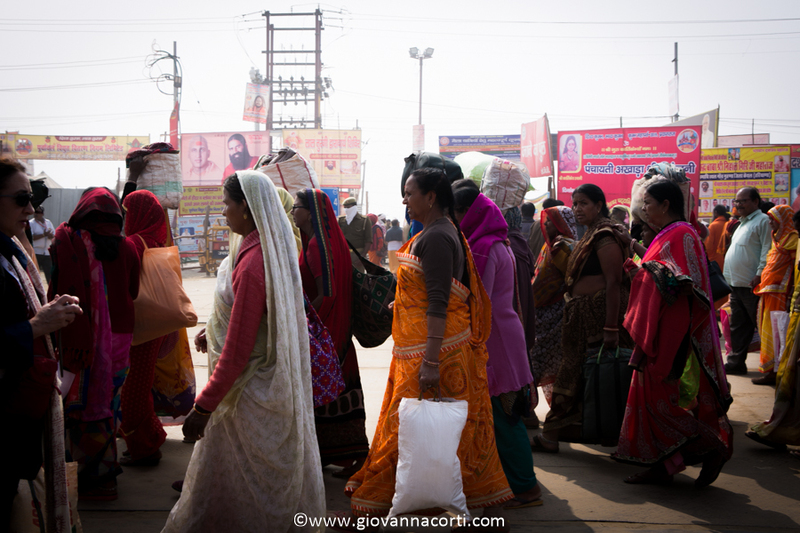 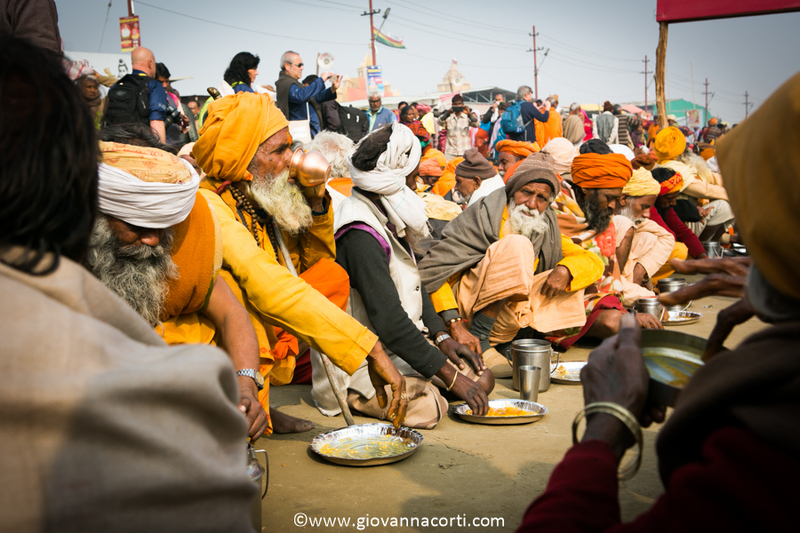 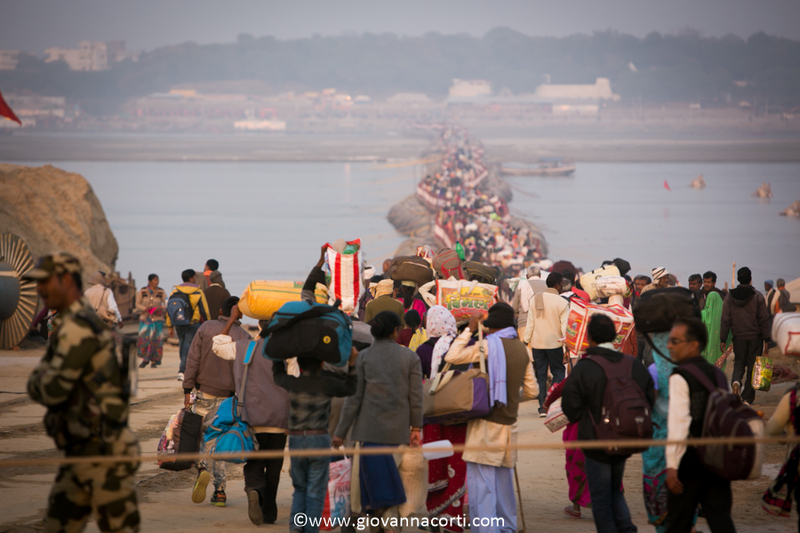 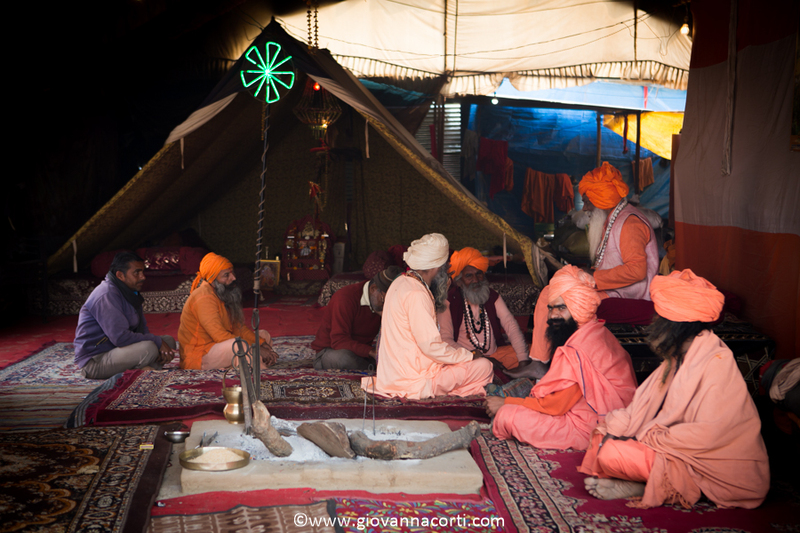 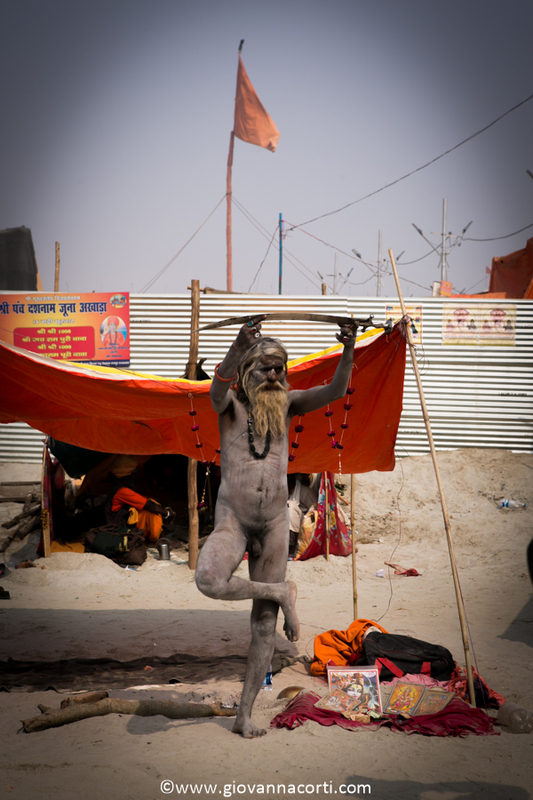 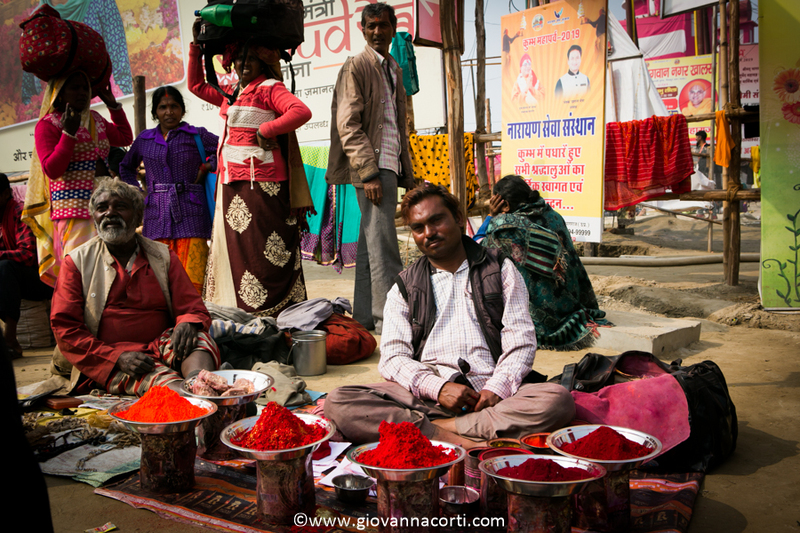 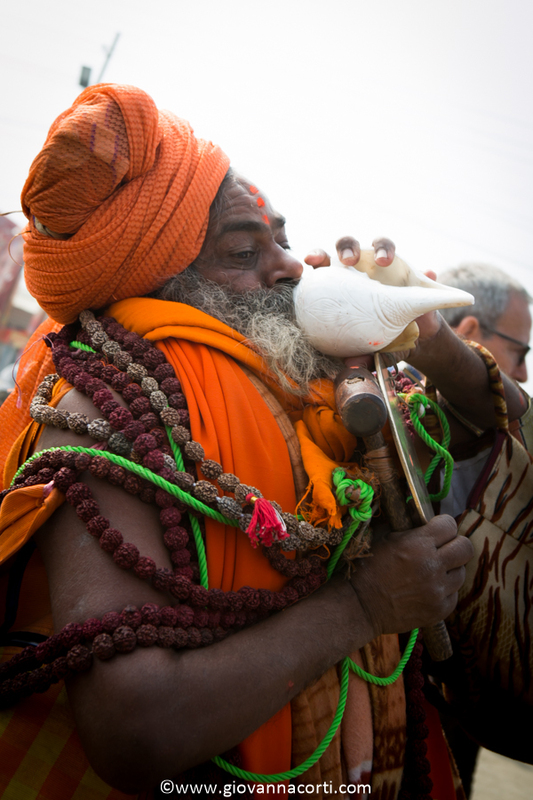 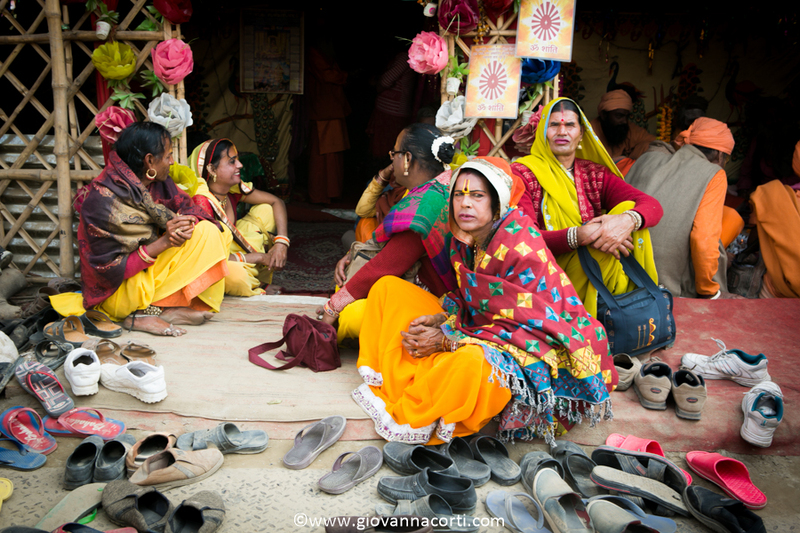 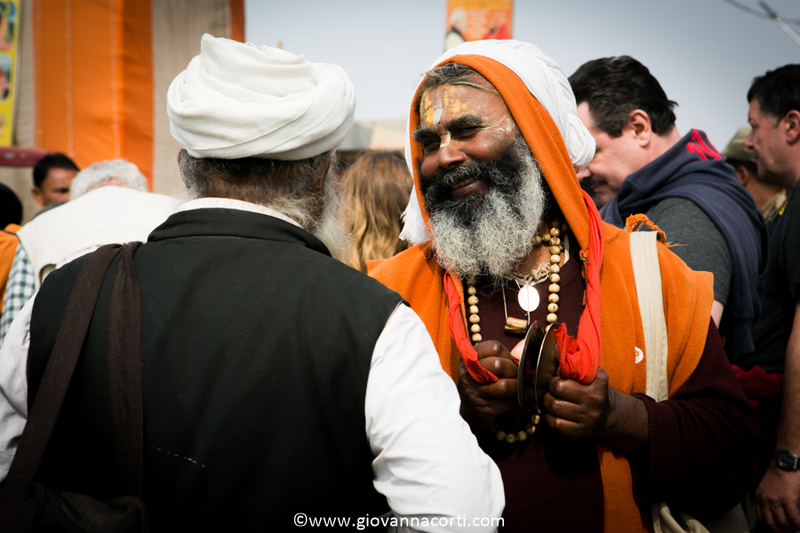 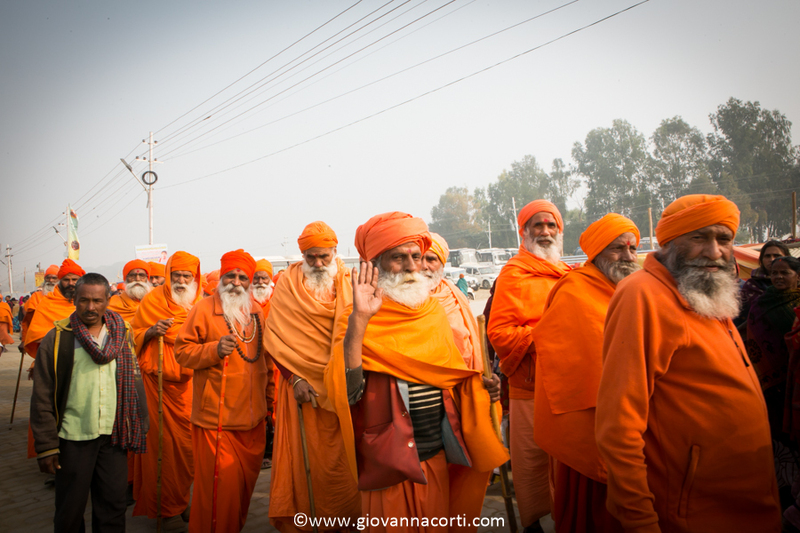 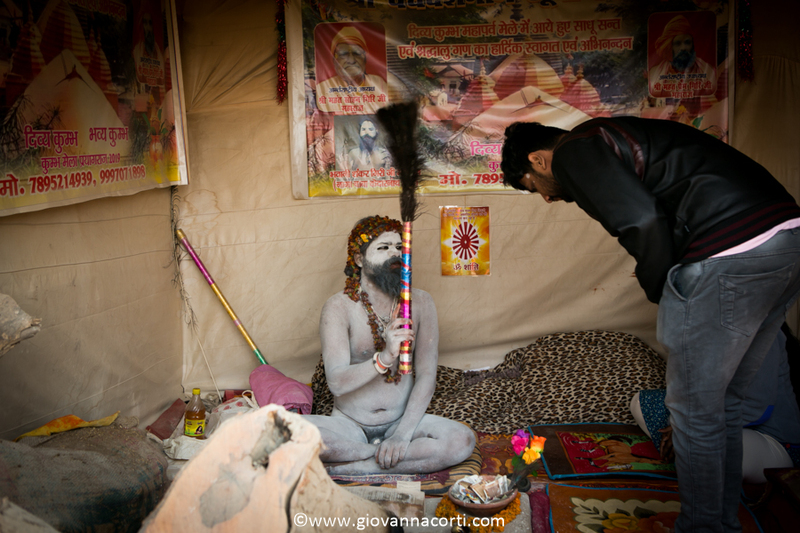 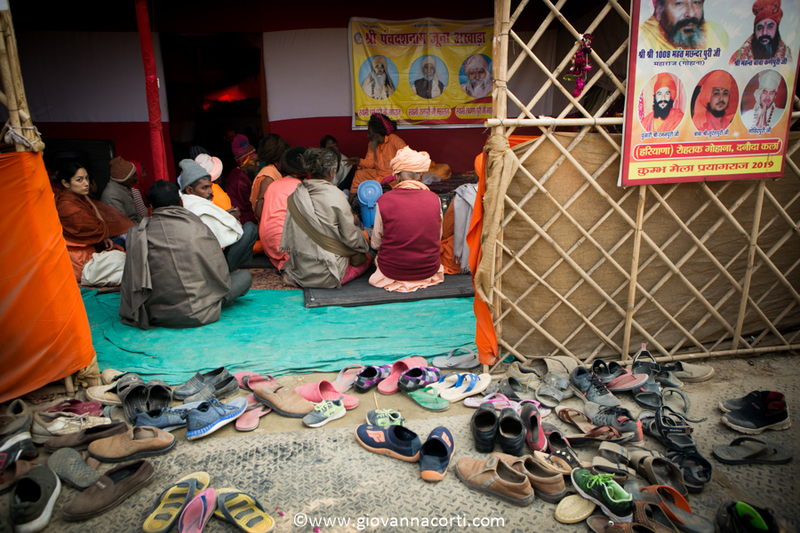 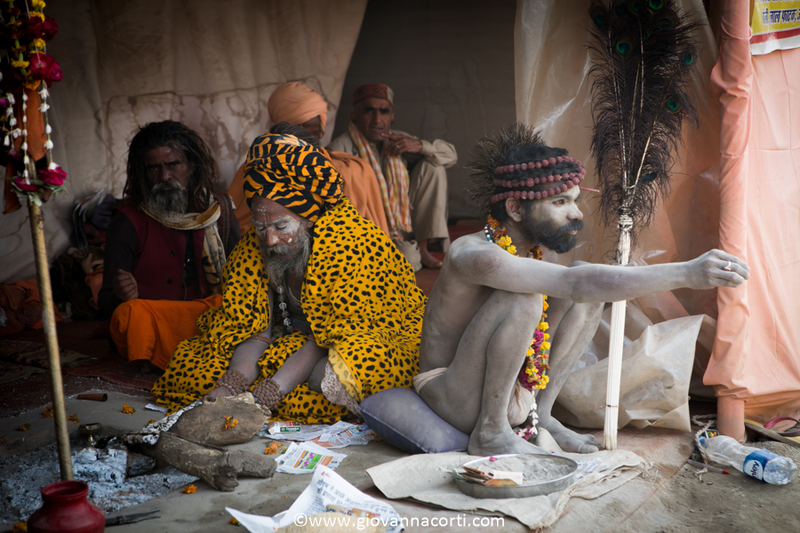 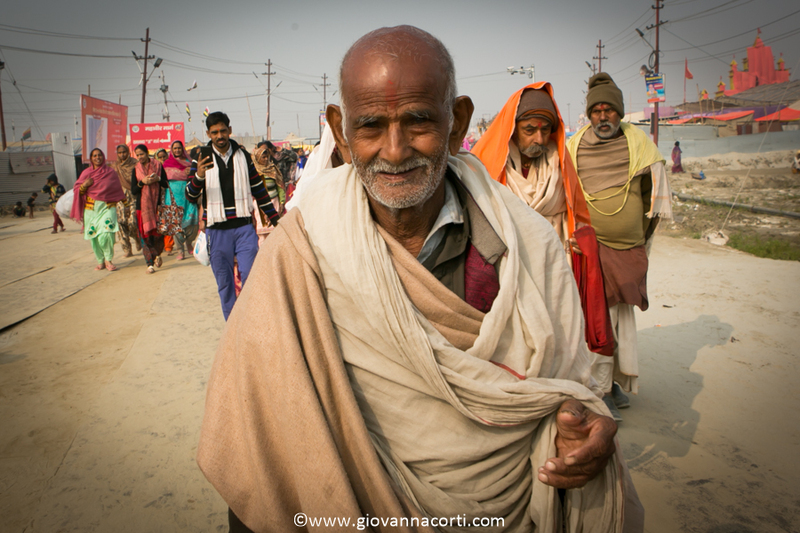 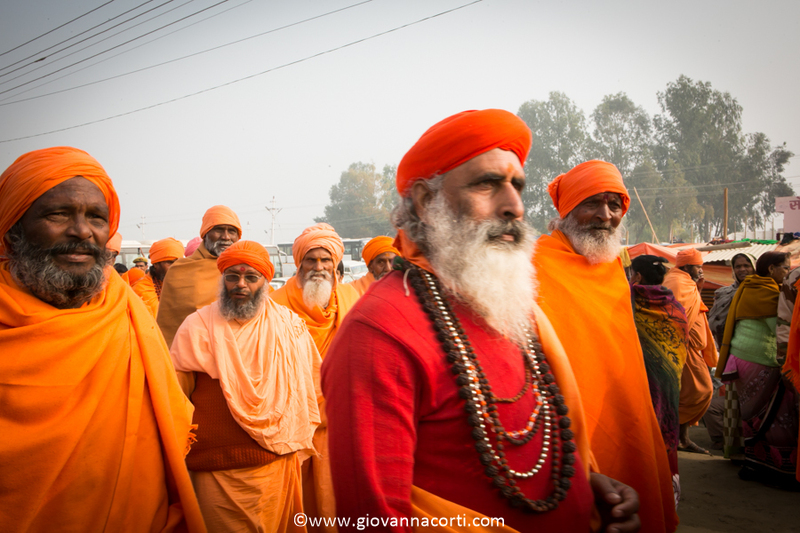 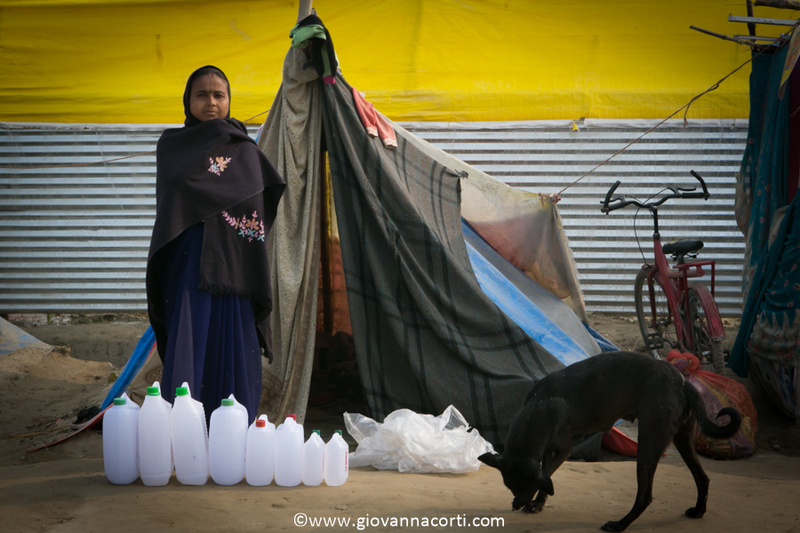 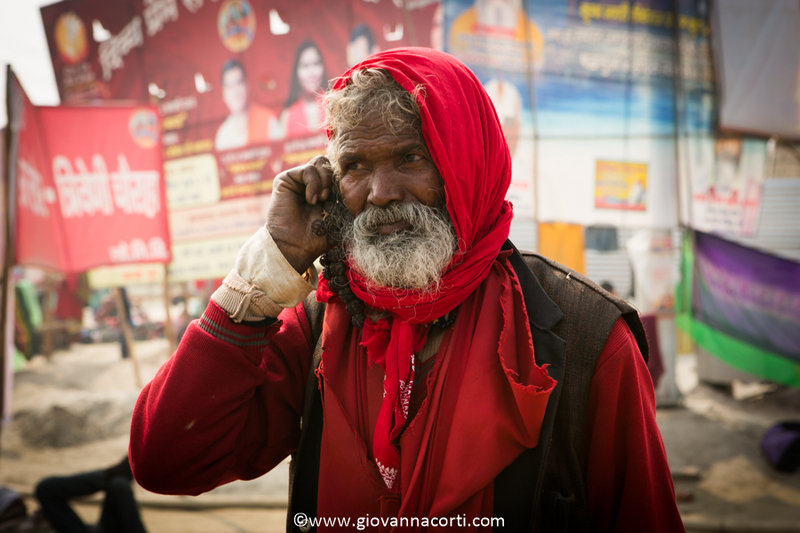 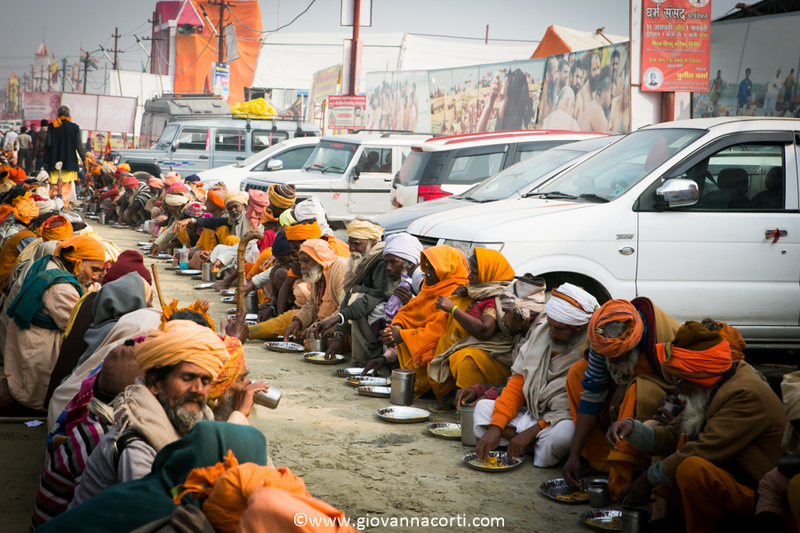 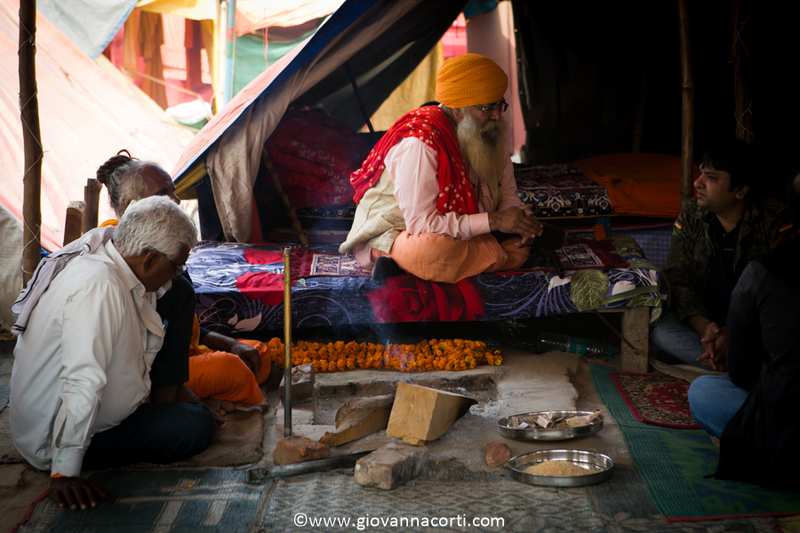 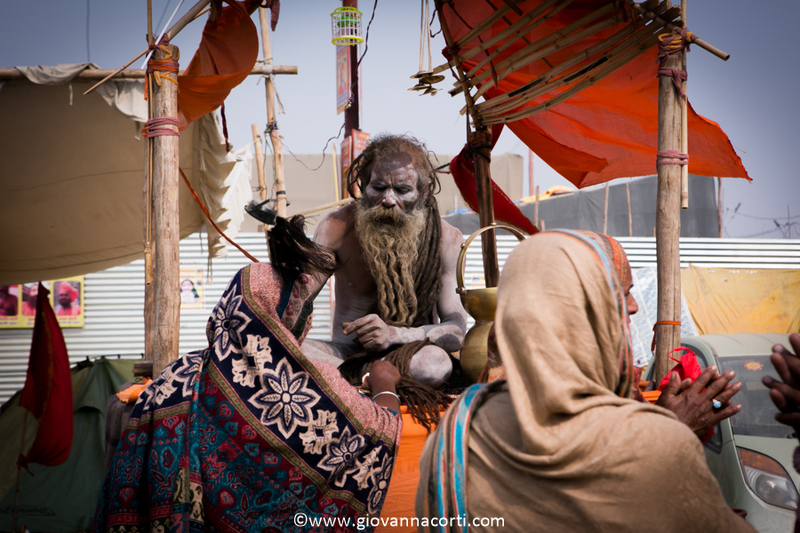 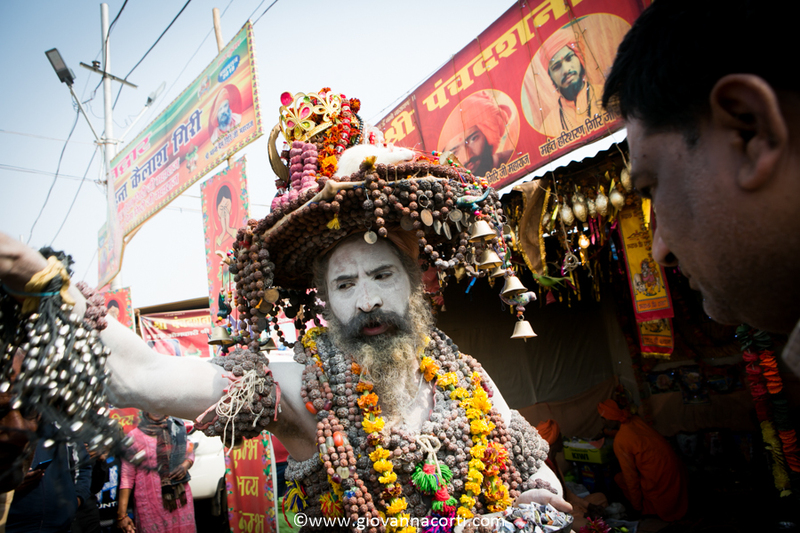 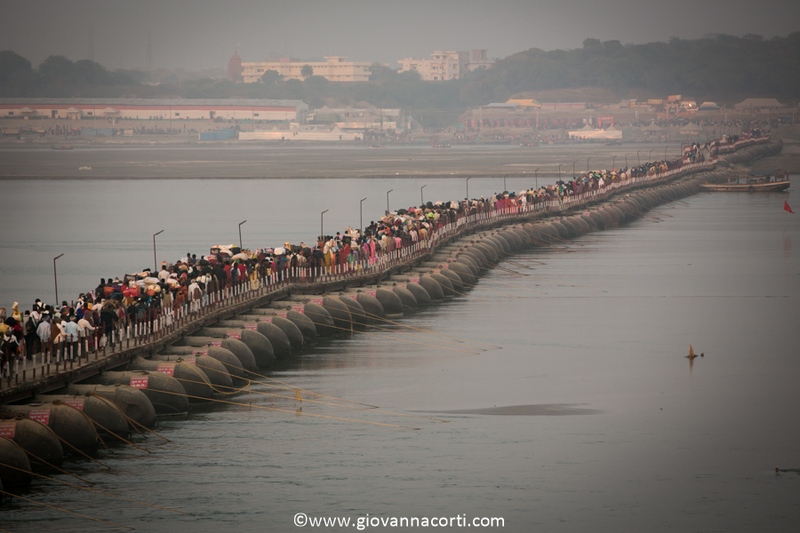 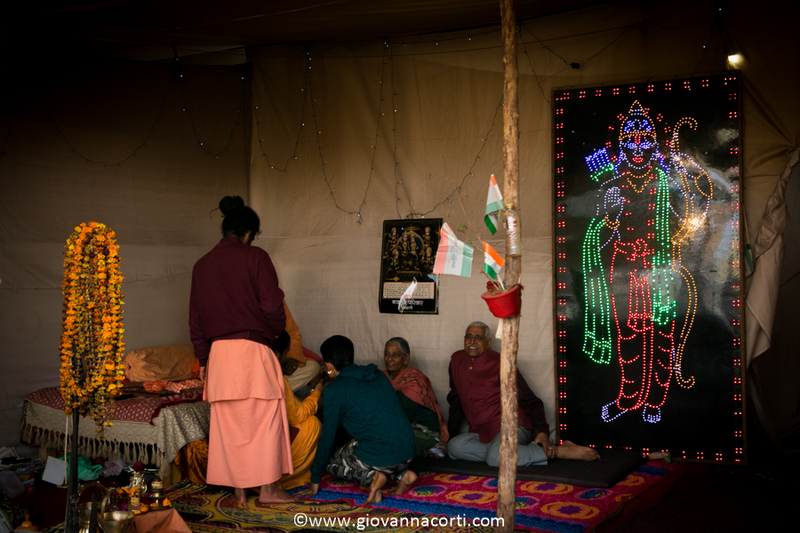 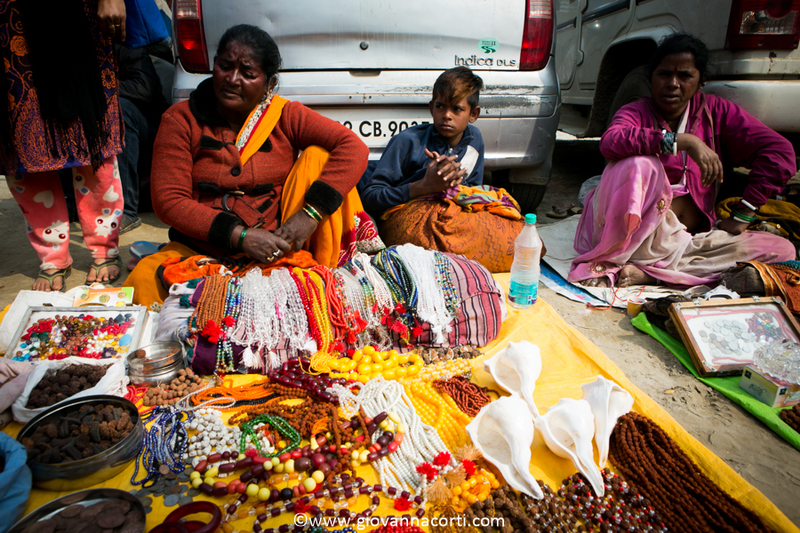 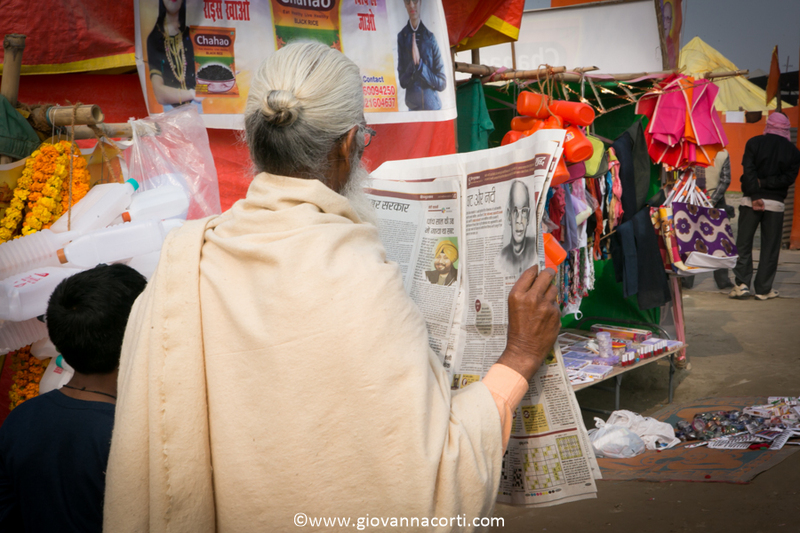 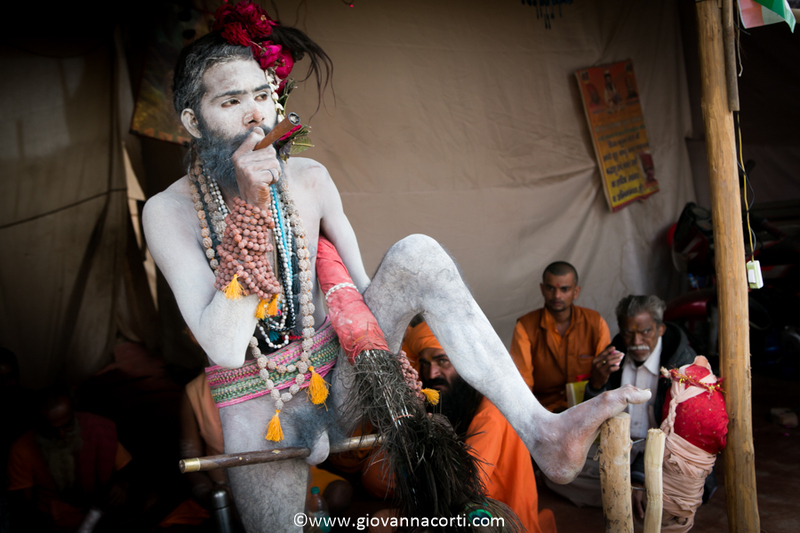 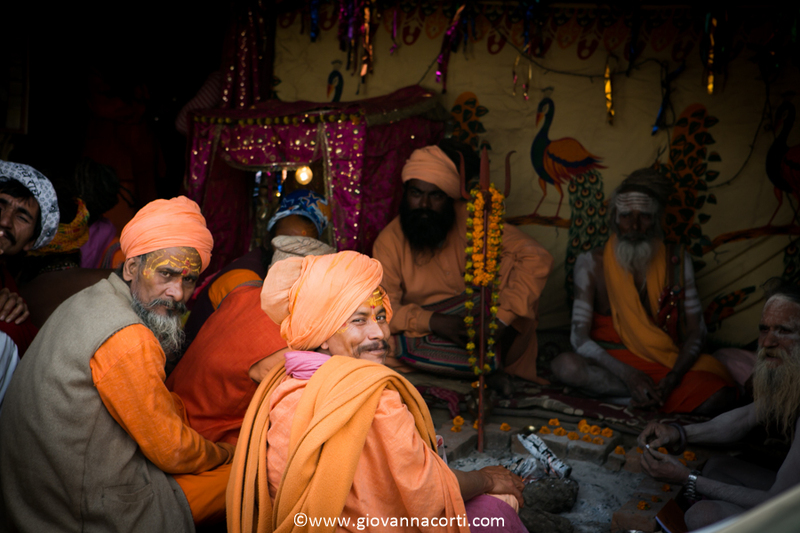 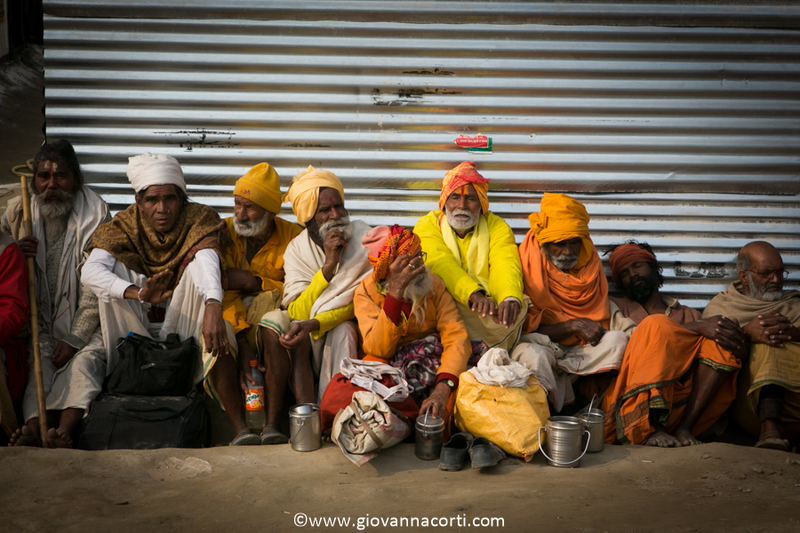 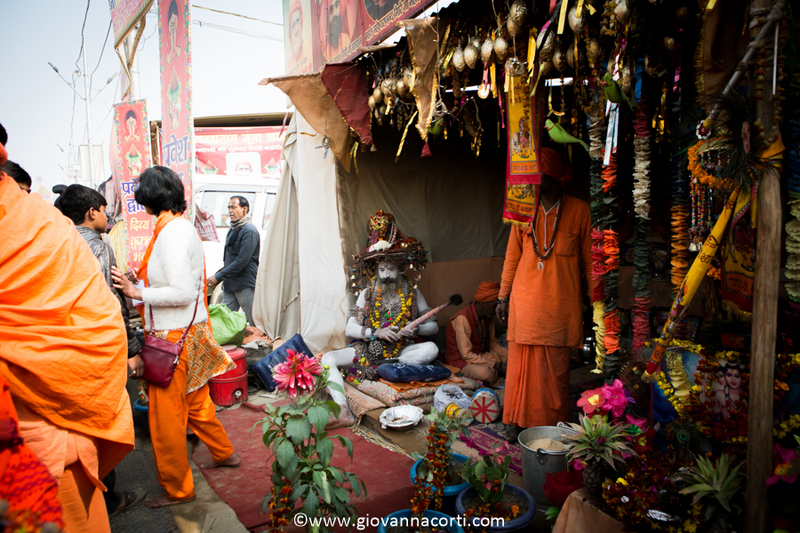 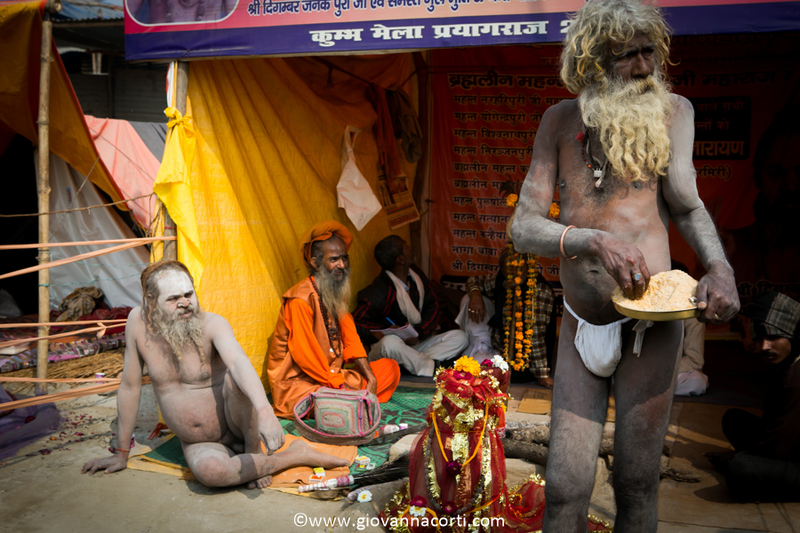 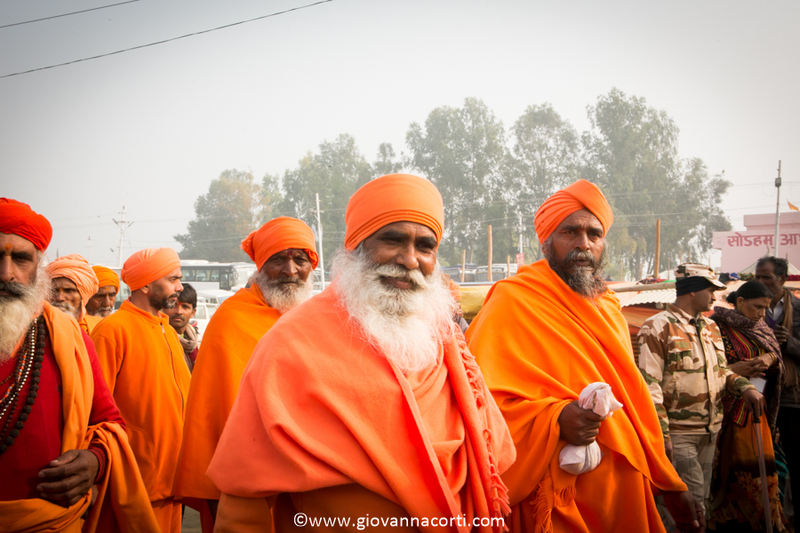 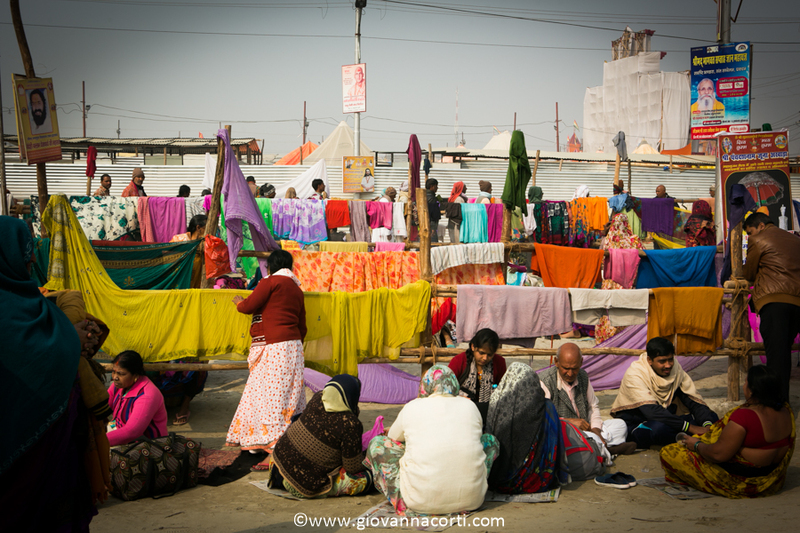 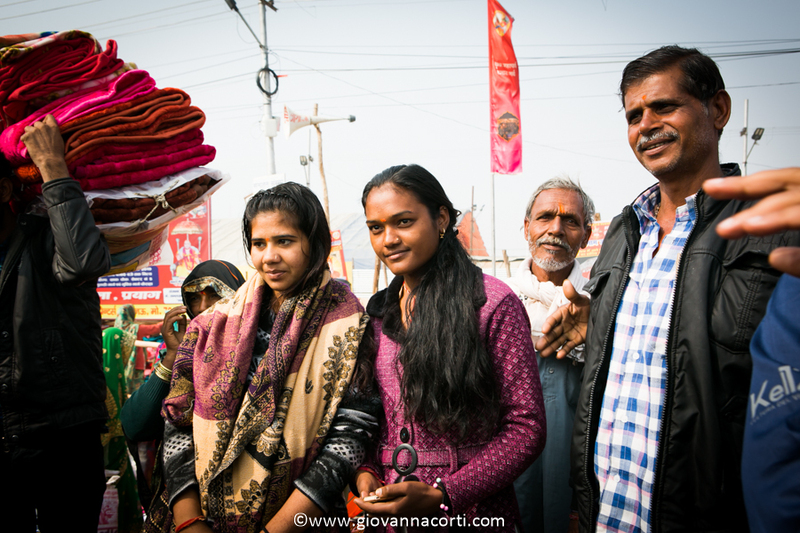 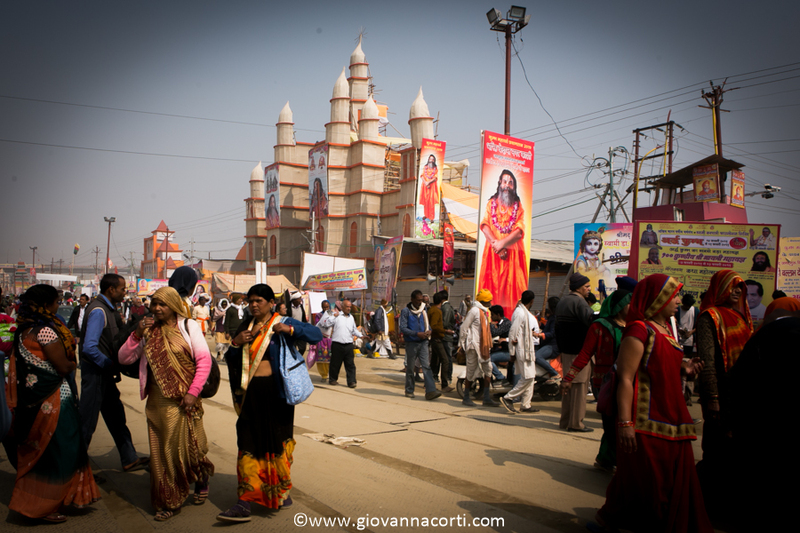 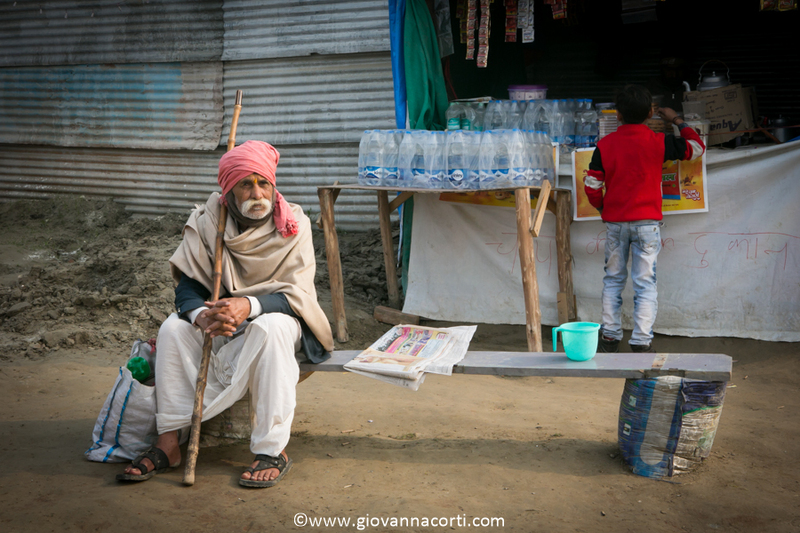 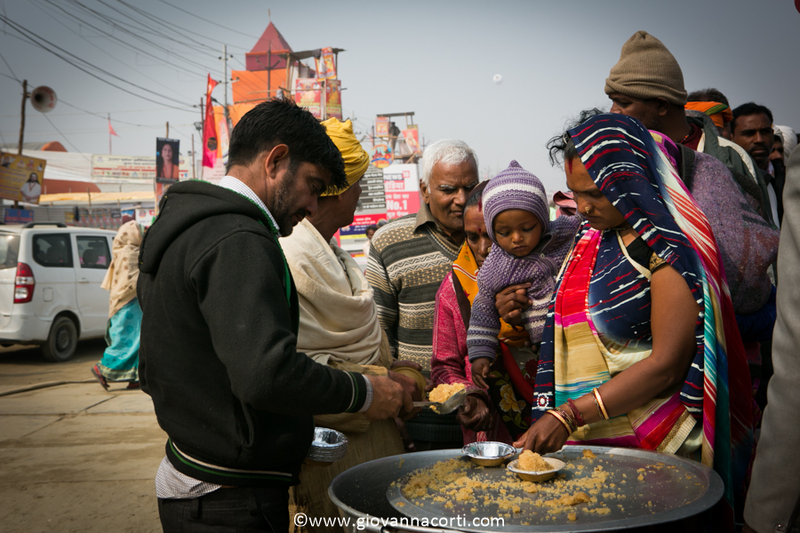 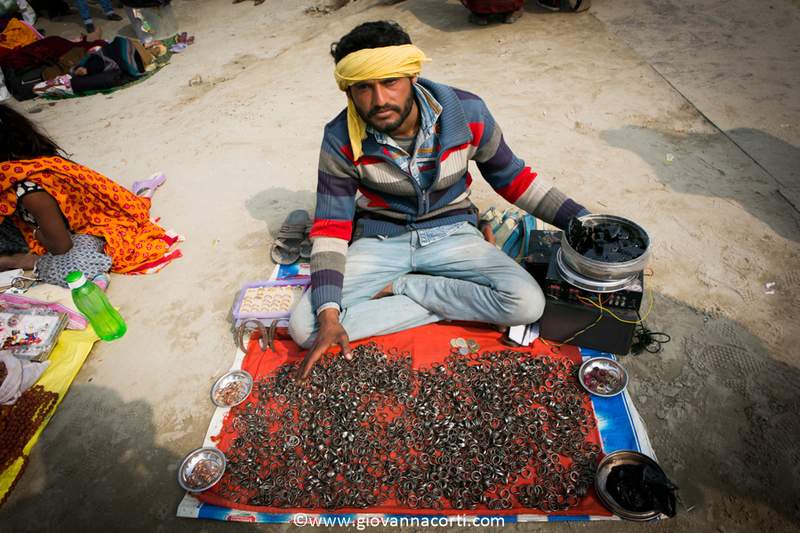 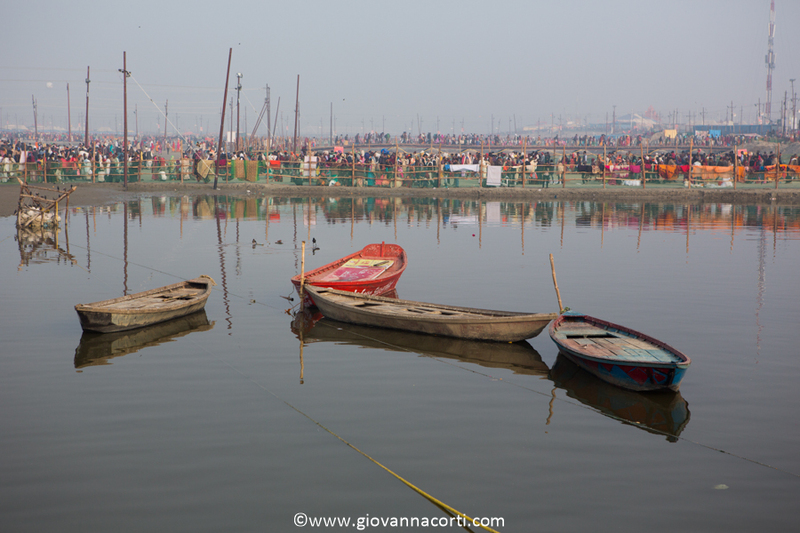 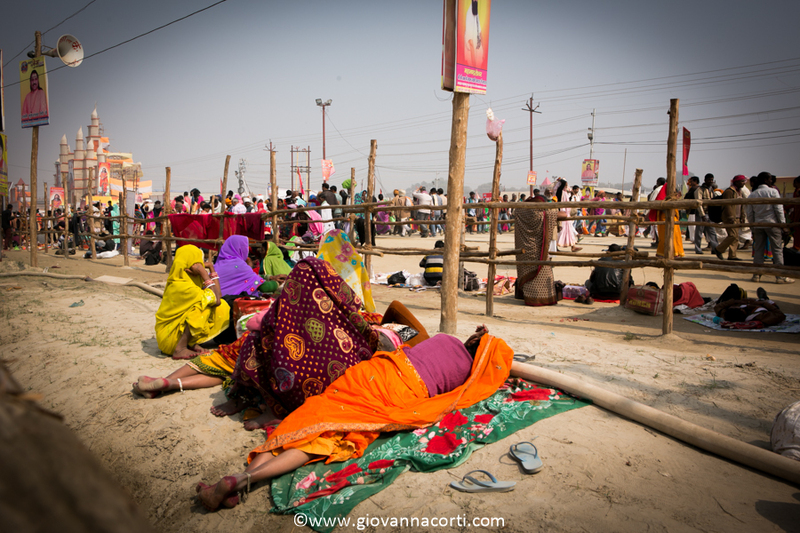 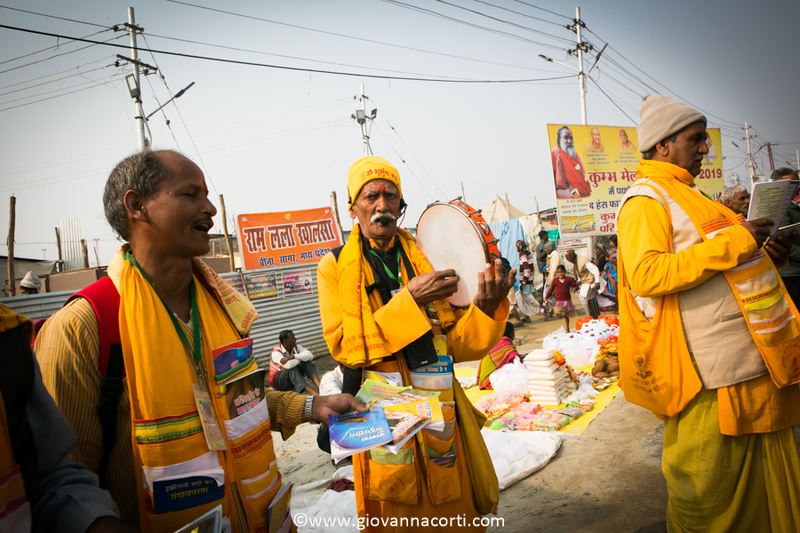 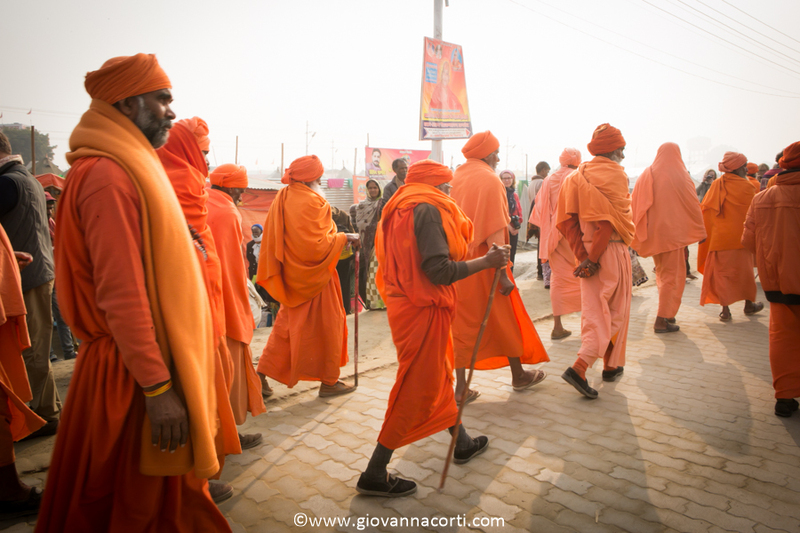 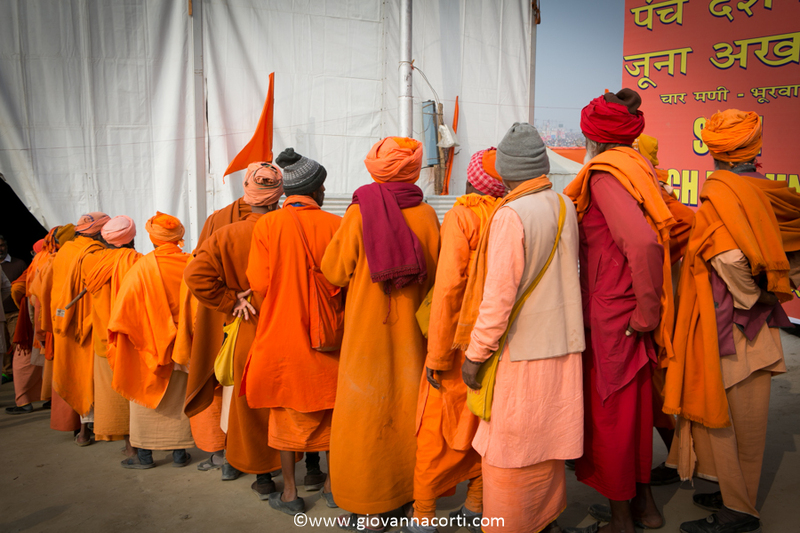 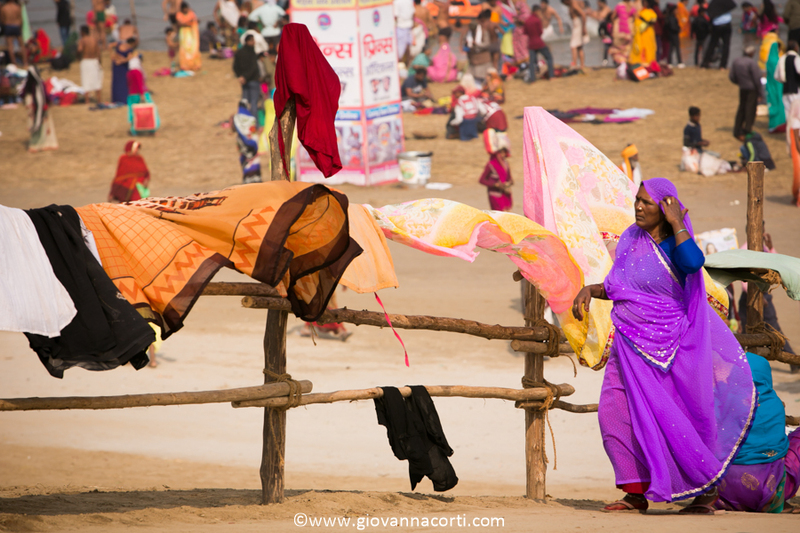 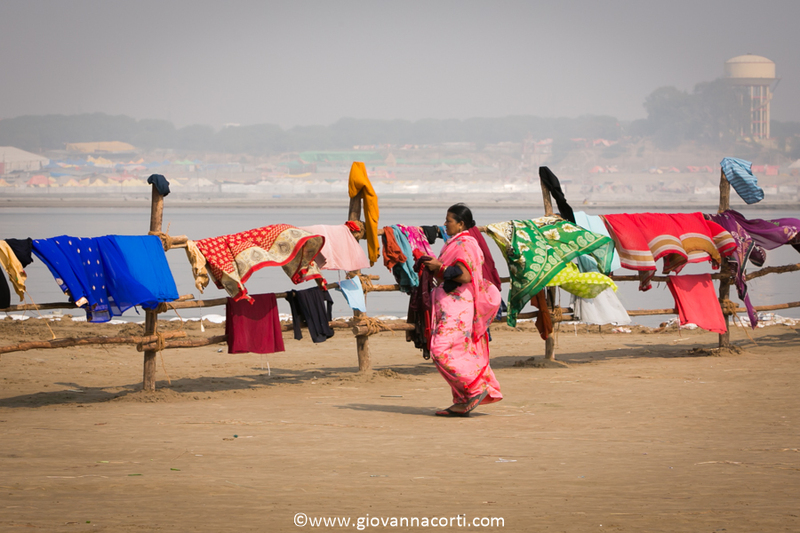 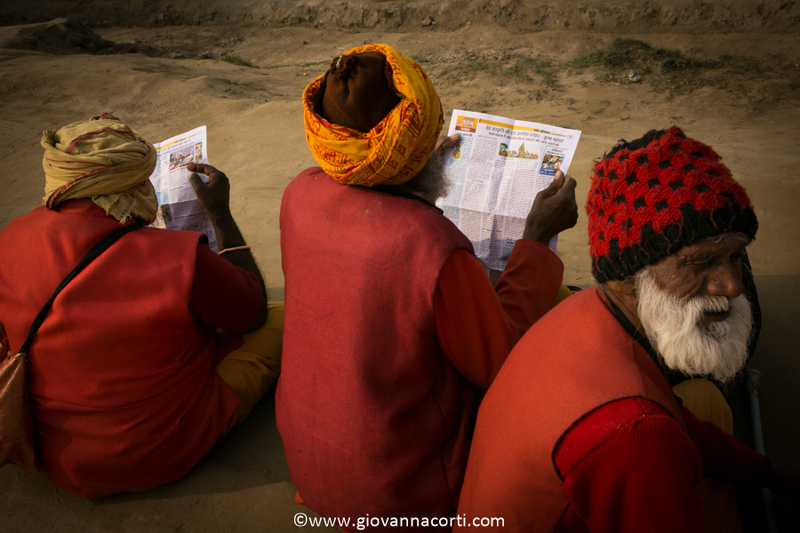 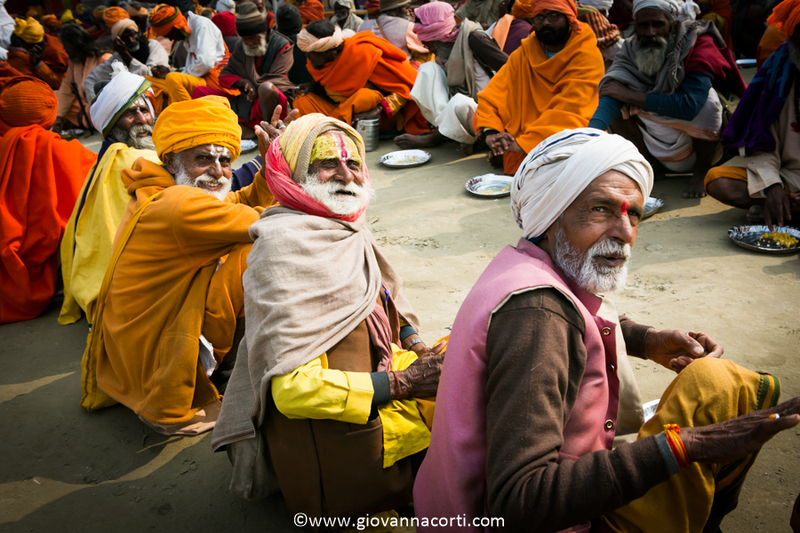 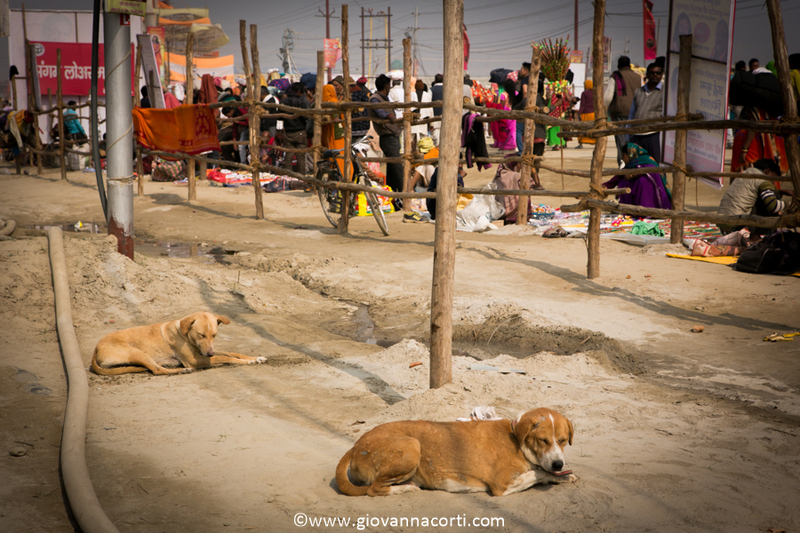 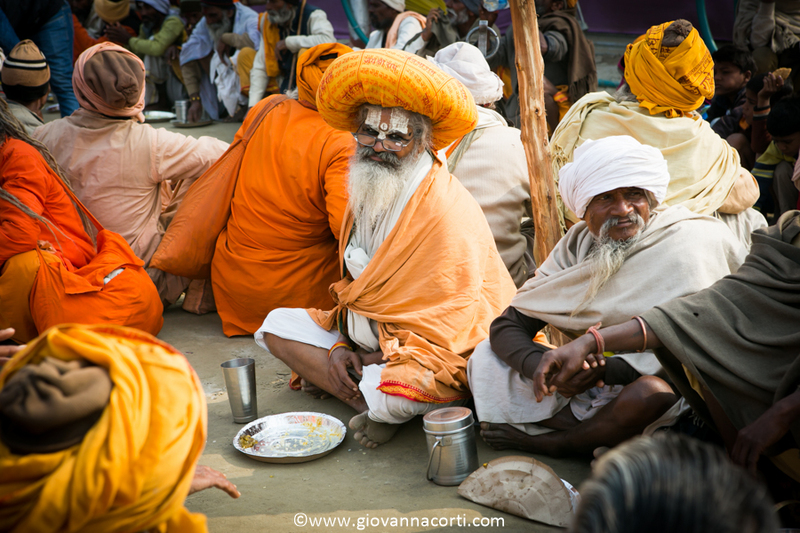 The Kumbh Mela is traditionally held every three years in one of four cities along India’s sacred rivers. 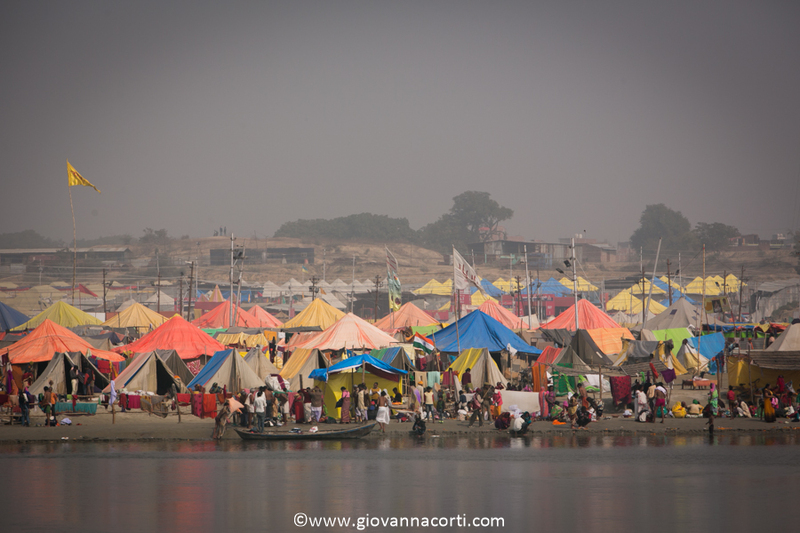 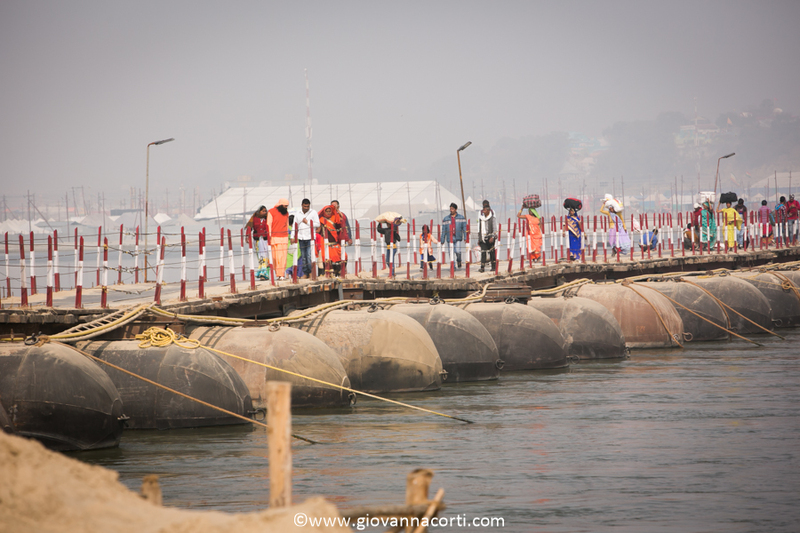 During the Kumbh Mela, to be held in Prayagraj in Uttar Pradesh, millions of pilgrims including naked, ash-smeared ascetics, will bathe at the confluence of the Ganges, the Yamuna, and a mythical third river, the Saraswati. 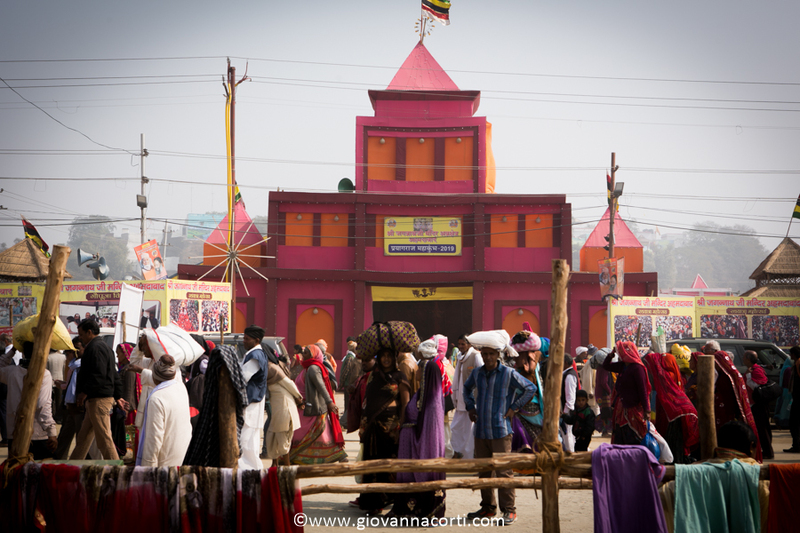 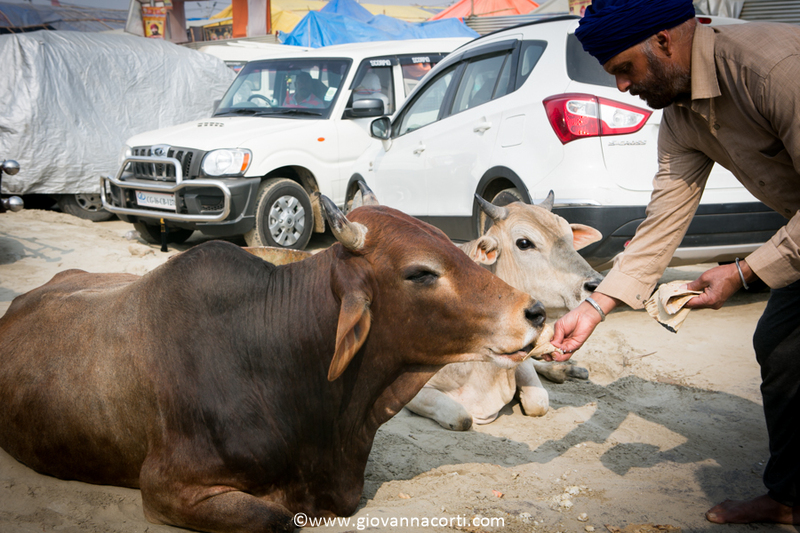 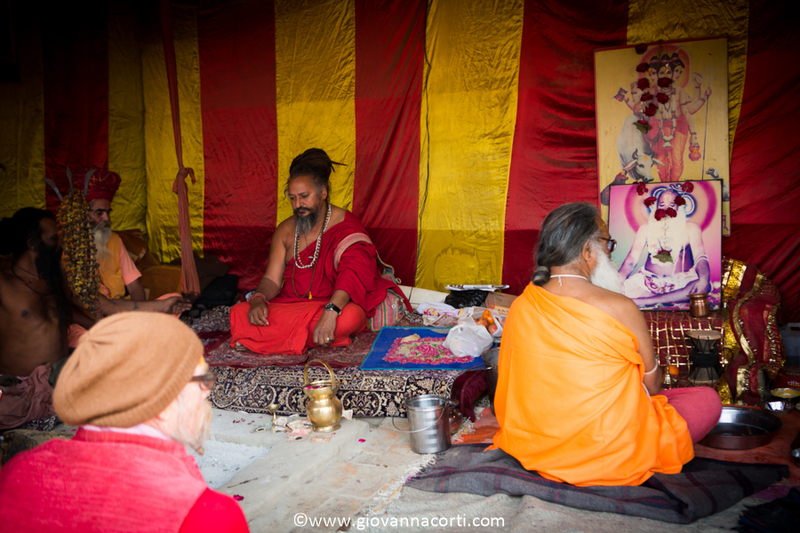 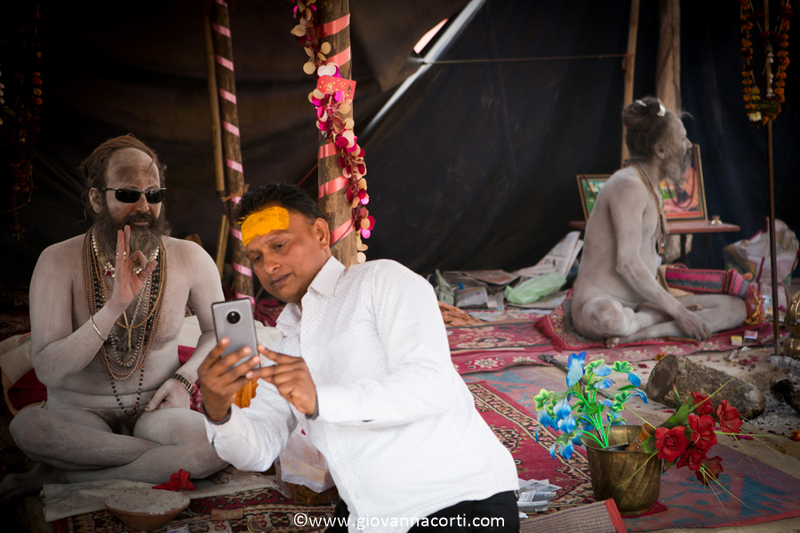 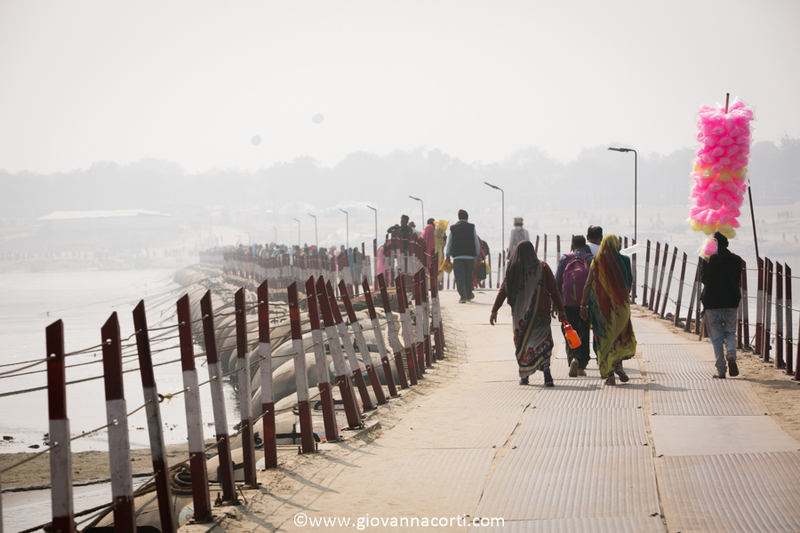 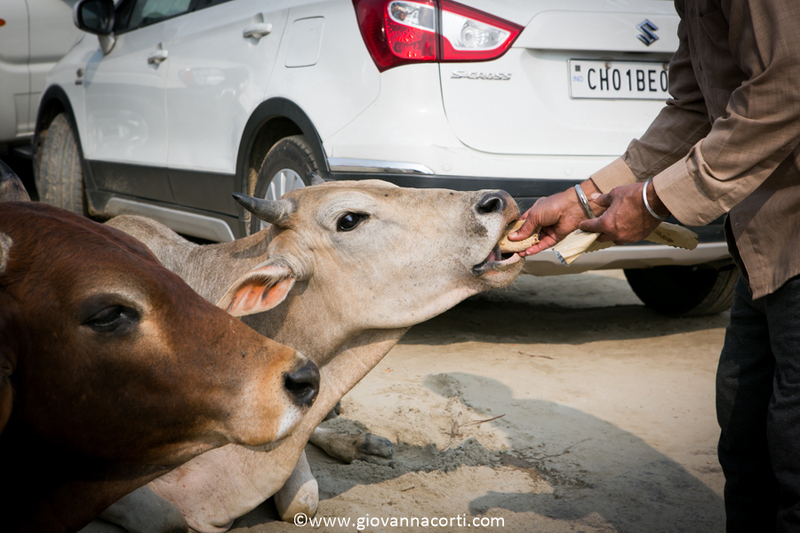 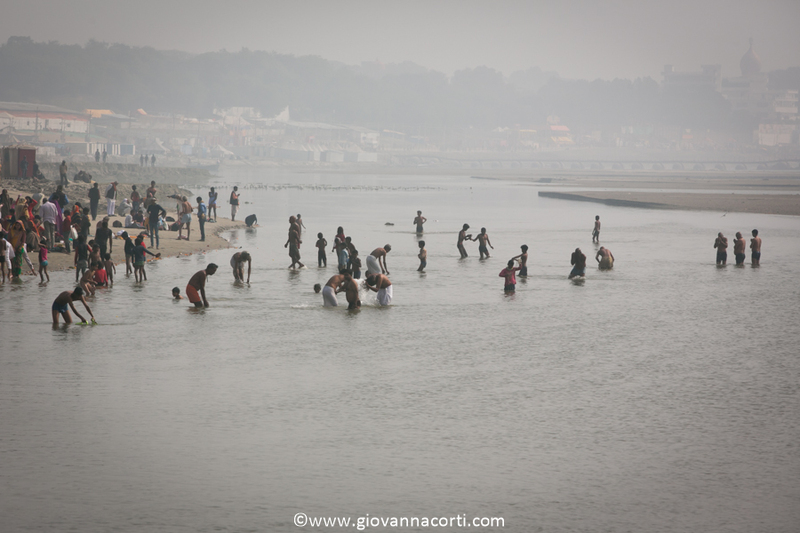 Devout Hindus believe that bathing in the waters of the Ganges absolves people of sins and bathing at the time of the Kumbh brings salvation from the cycle of life and death. 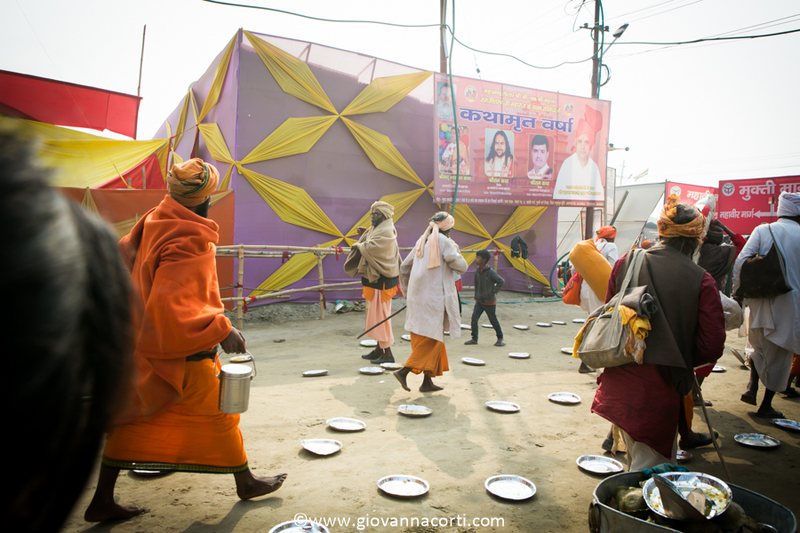 Organisers are erecting temporary bridges, 600 mass kitchens, more than 100,000 portable toilets, and vast tents, each sleeping thousands of pilgrims at a time, in a pop-up city on the banks of the two rivers.